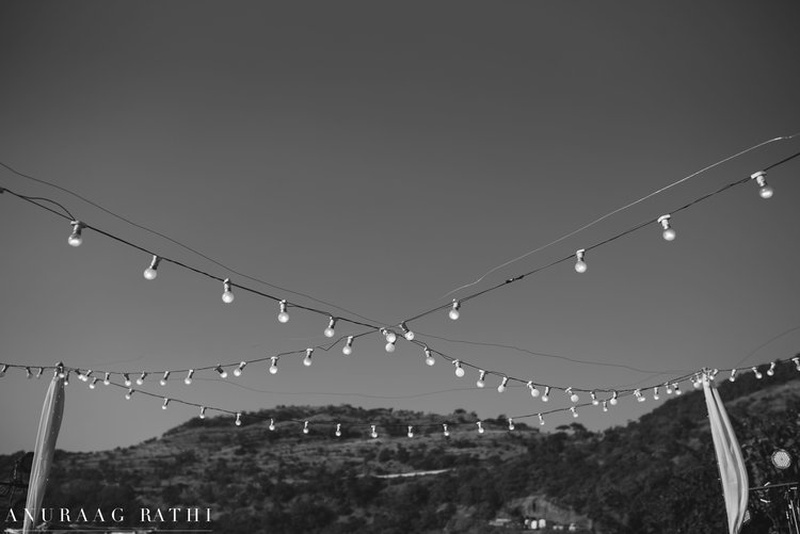 Minimal glitter, lights and lots of love - these were some elements that dominated the wedding day. 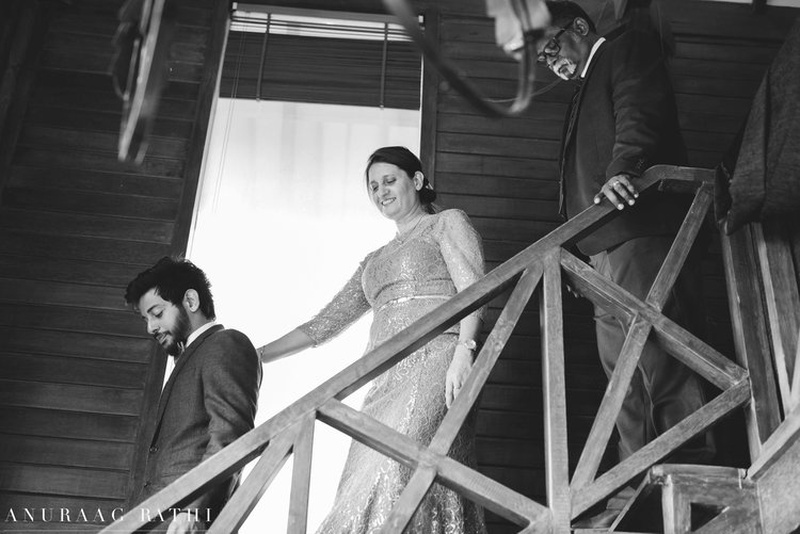 Of course, they had their fair share of ups and downs, but I guess it's true what they say - Love really can conquer all! 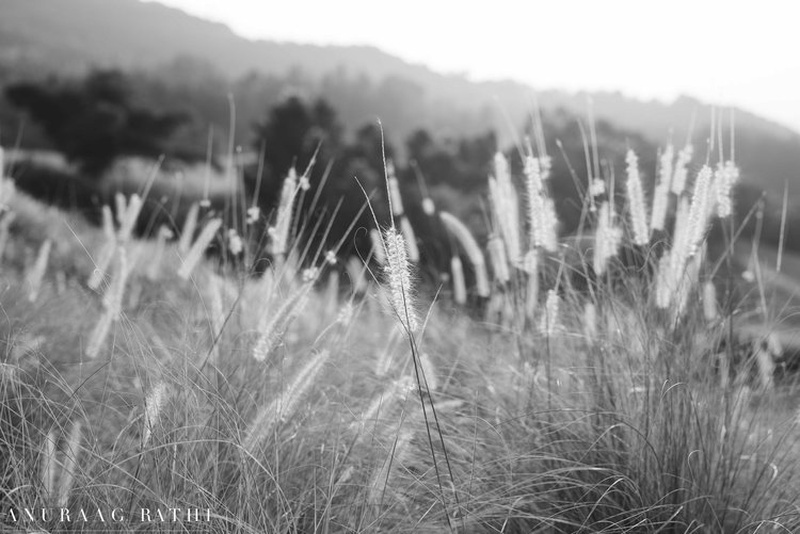 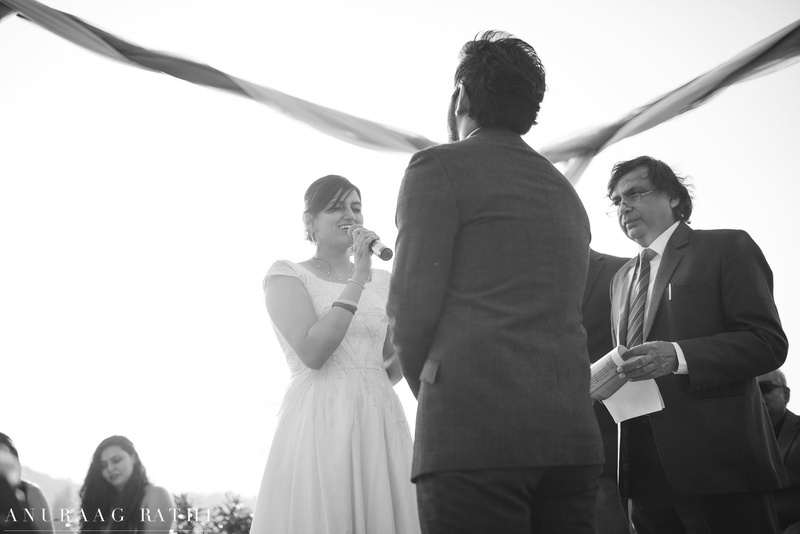 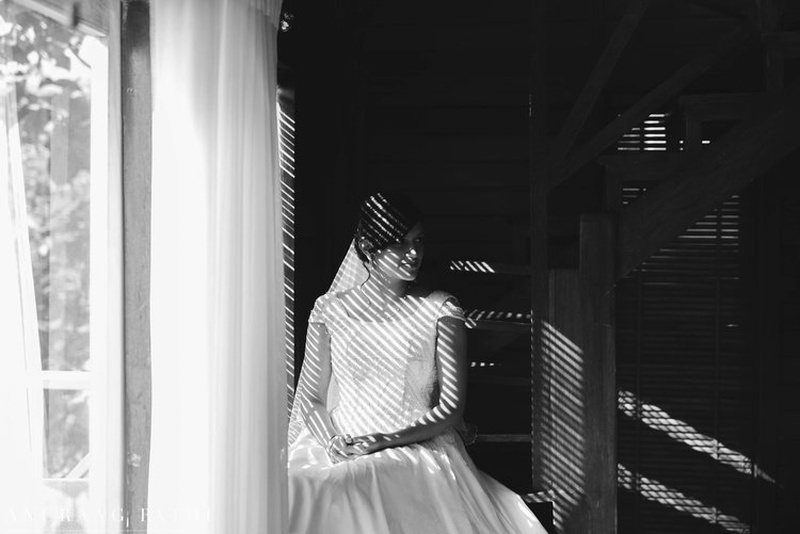 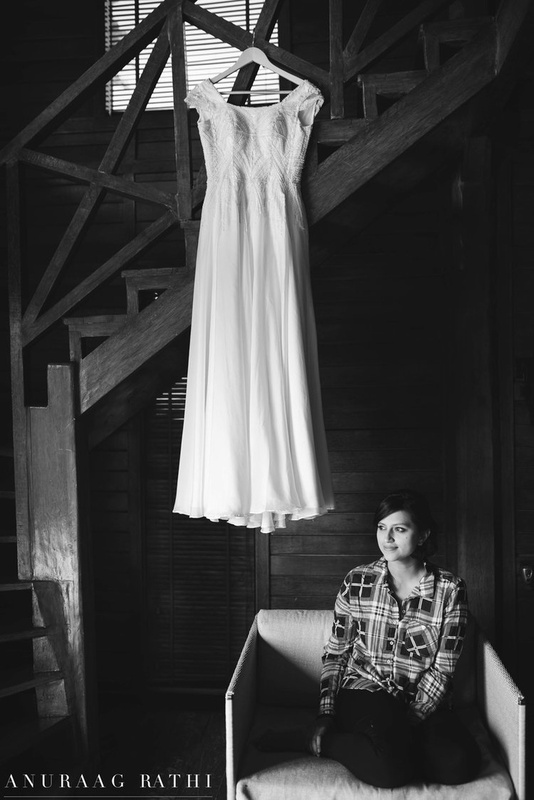 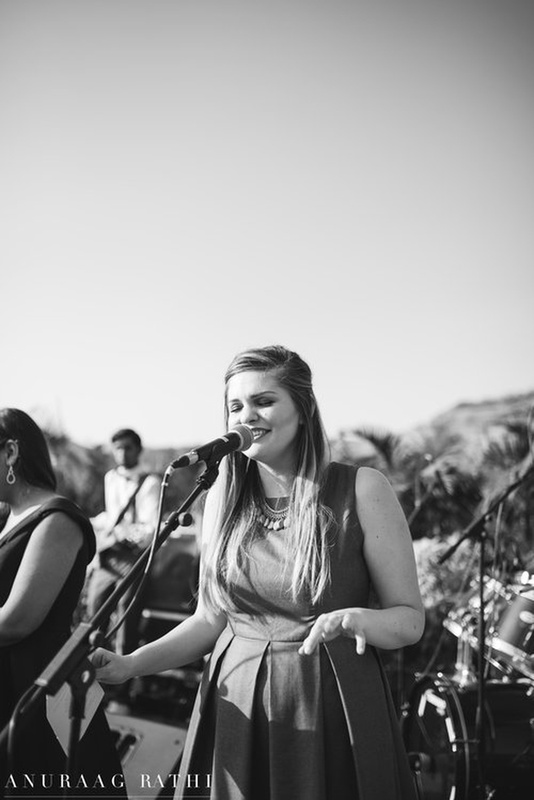 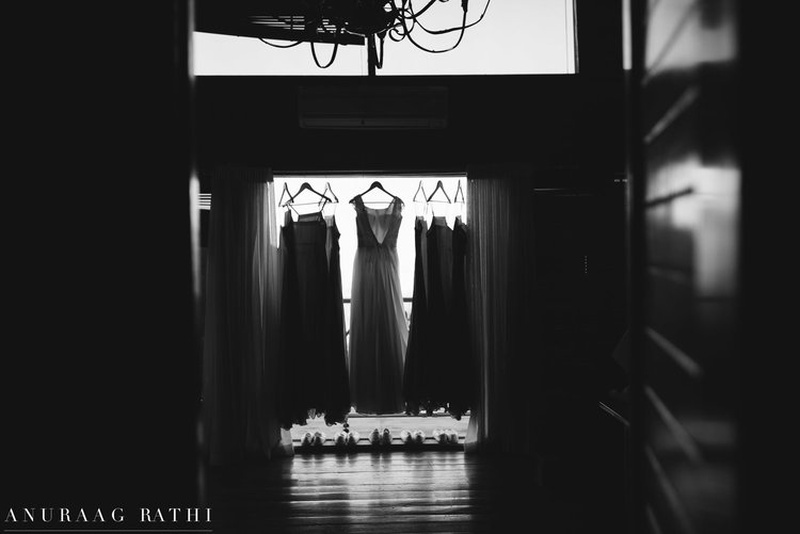 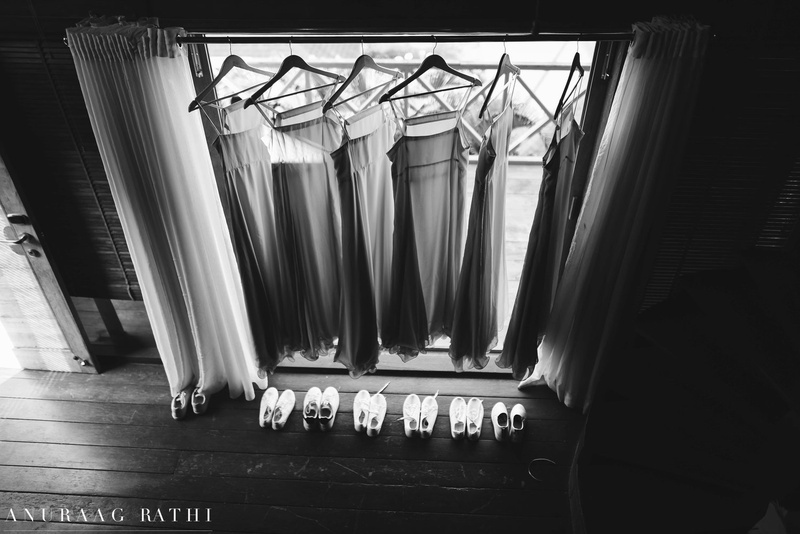 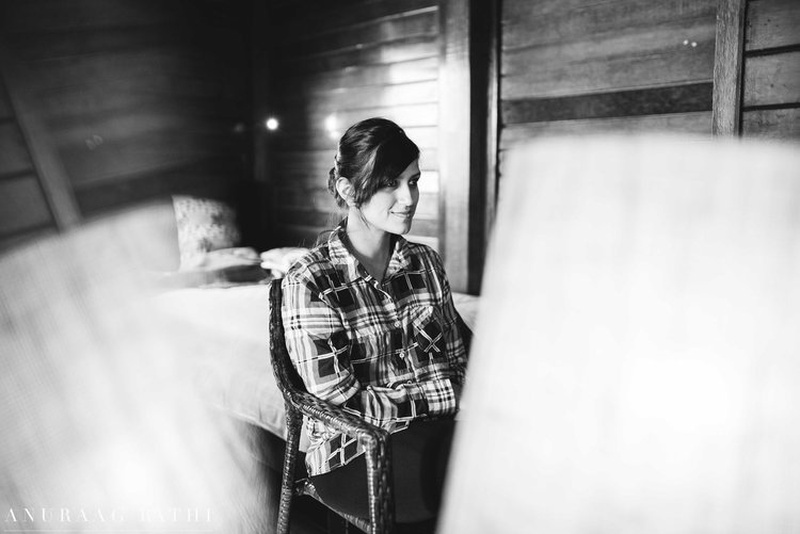 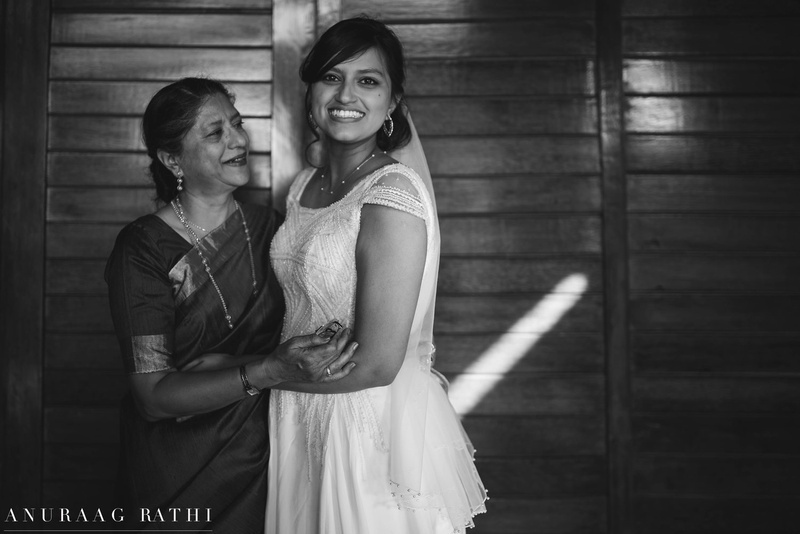 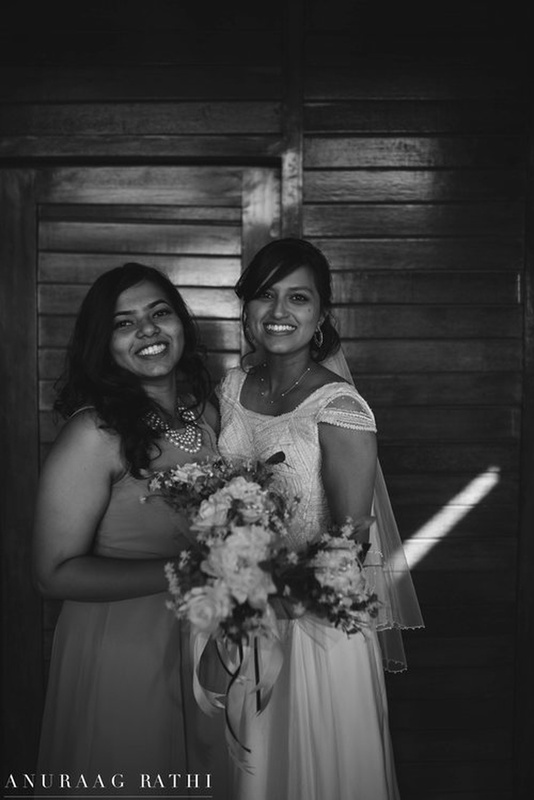 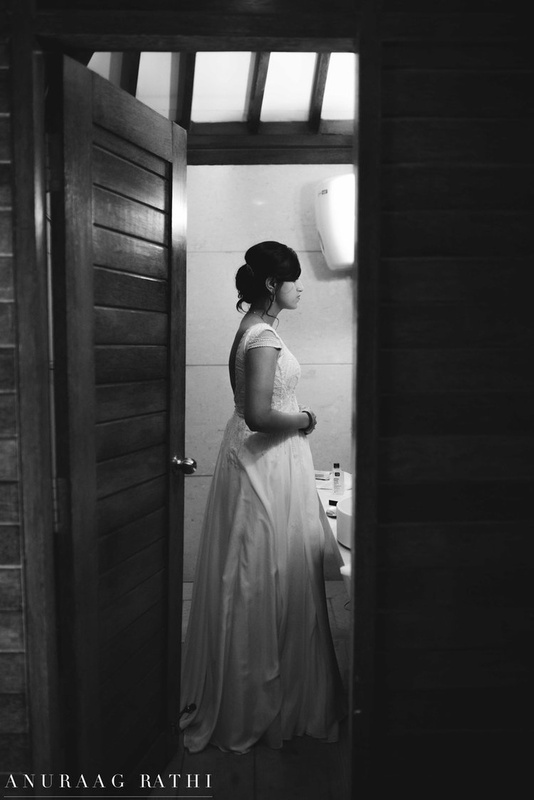 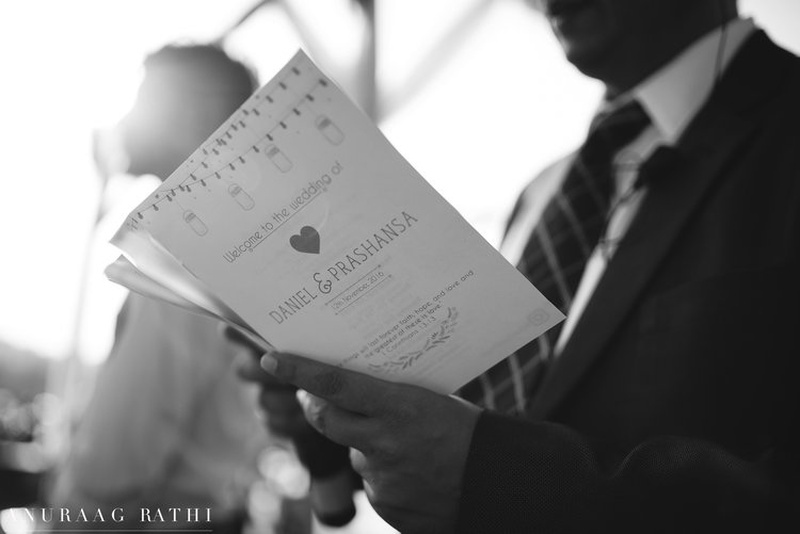 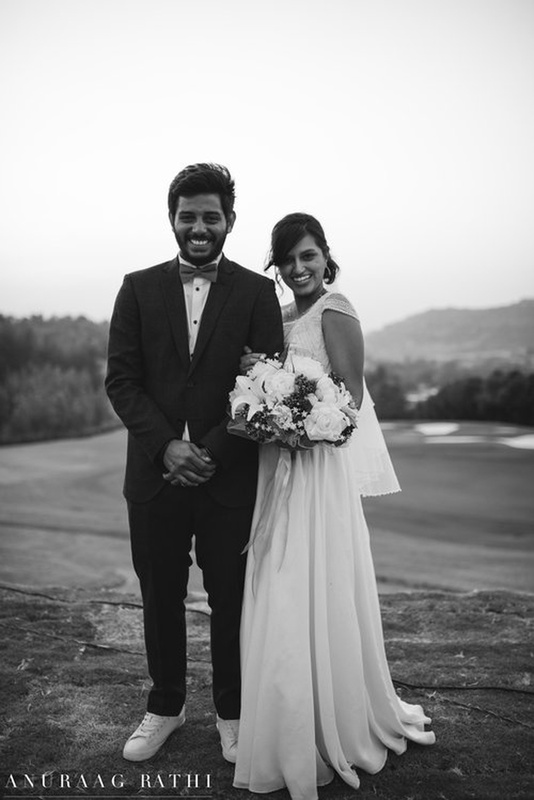 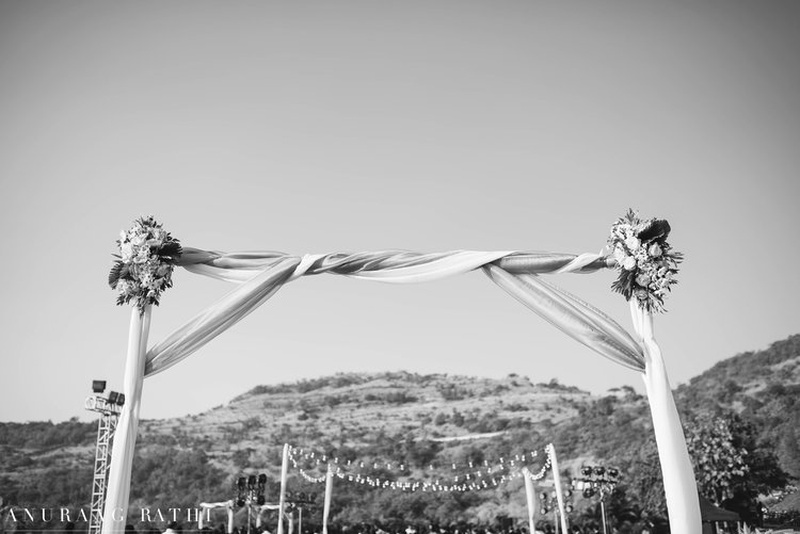 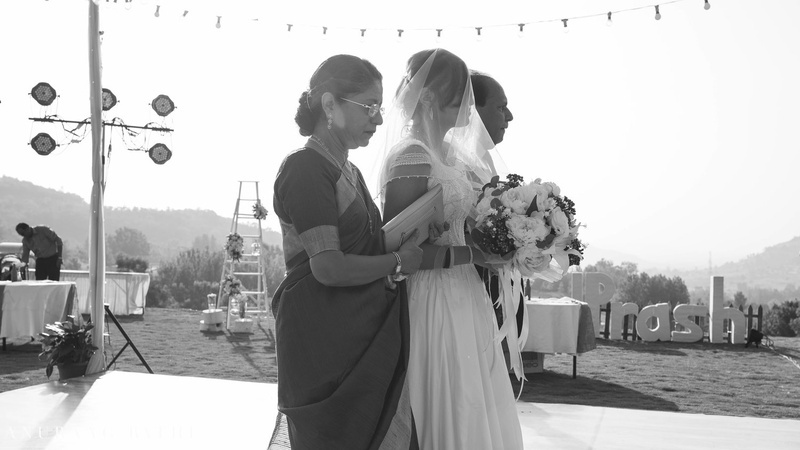 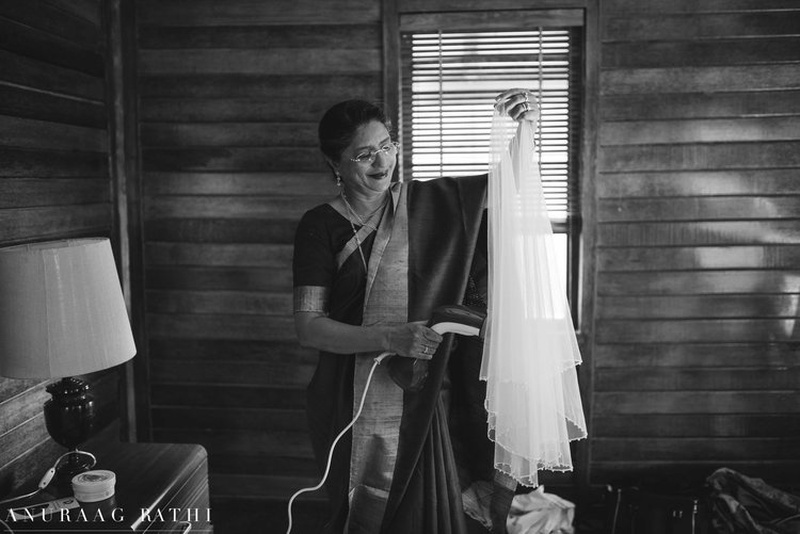 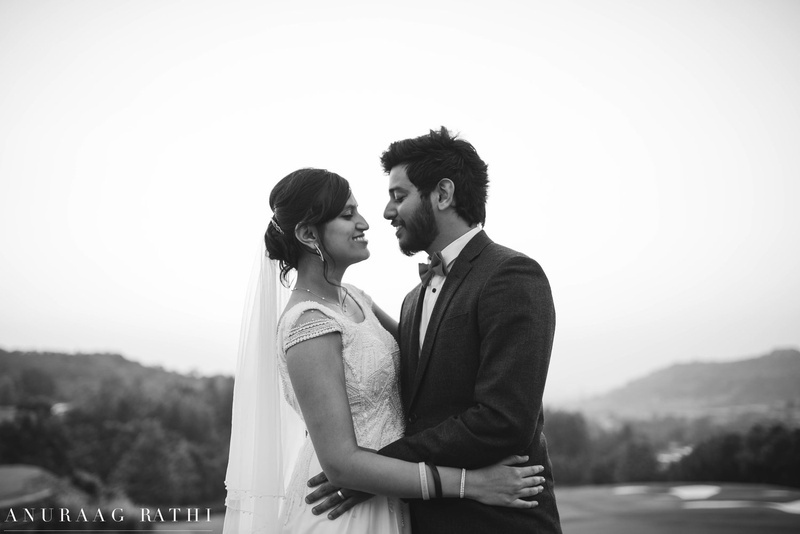 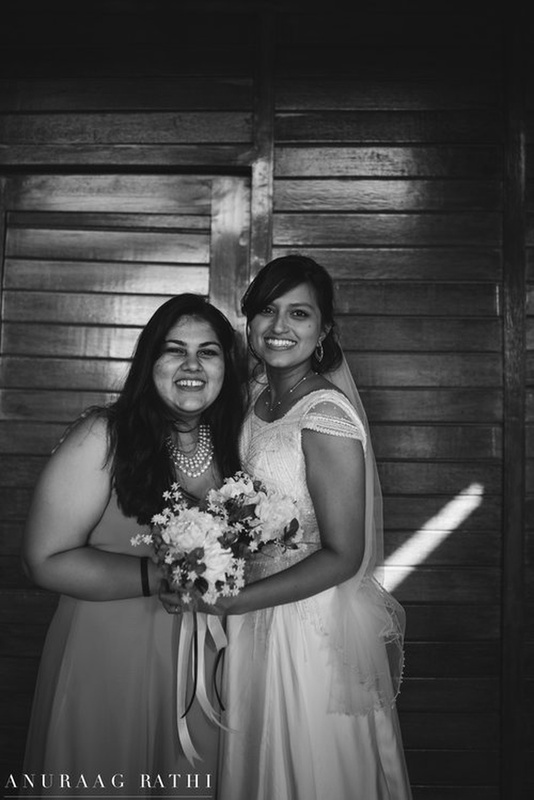 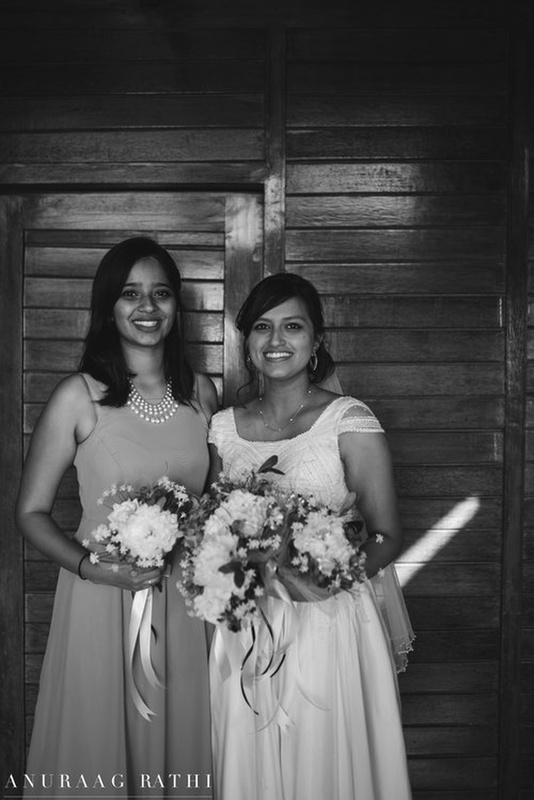 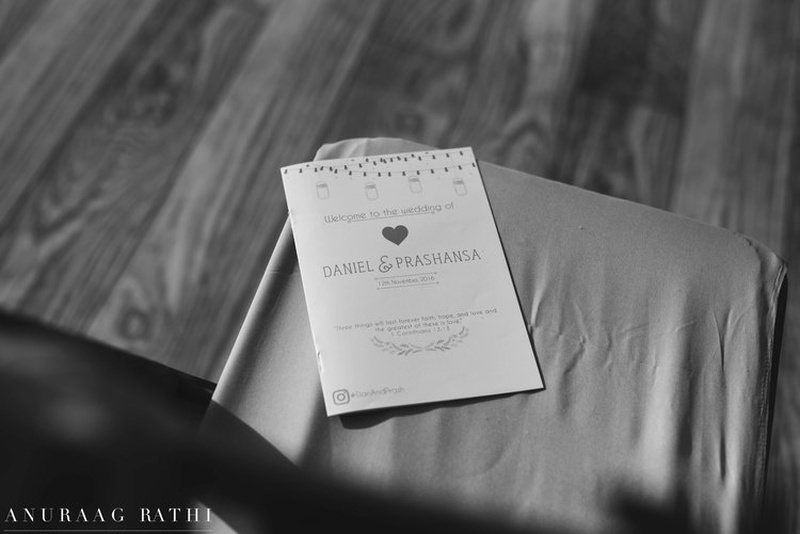 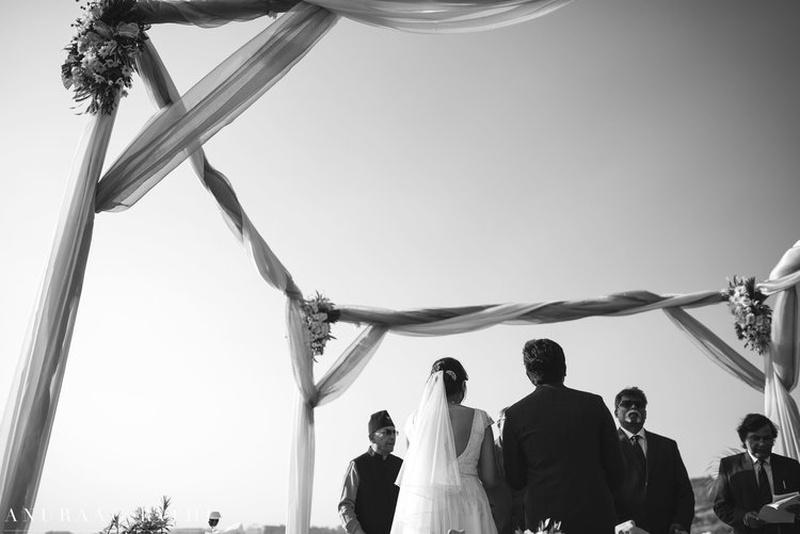 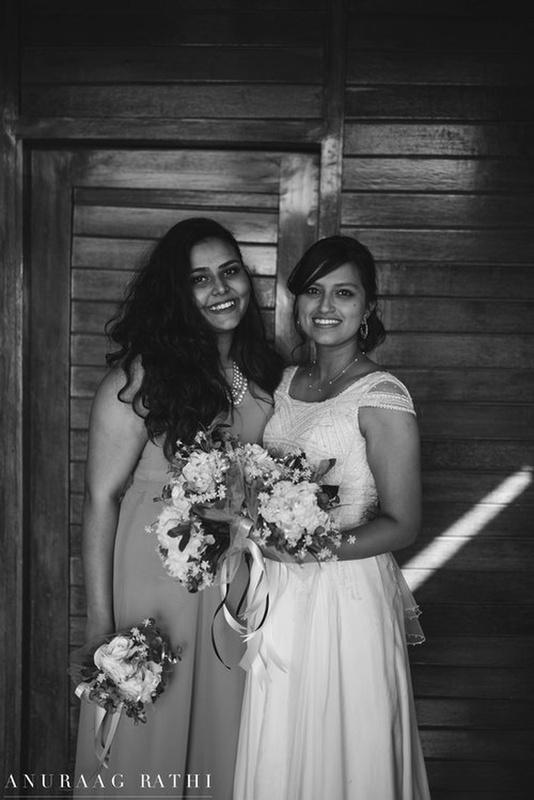 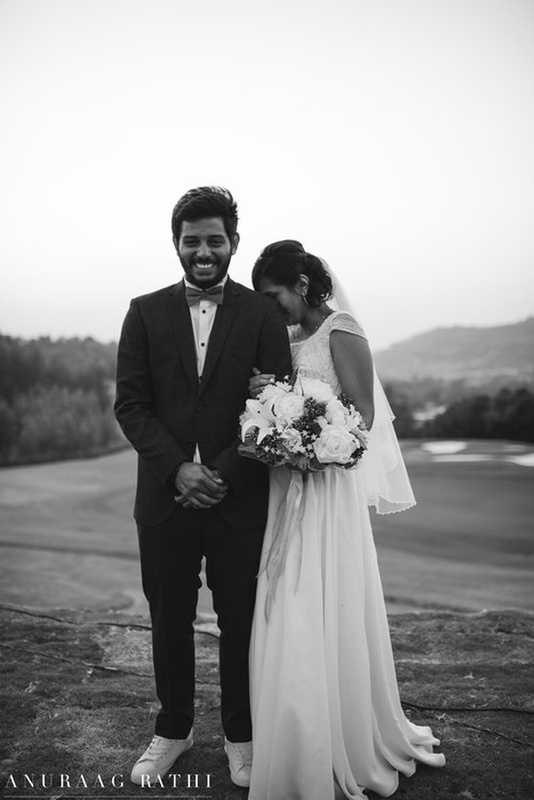 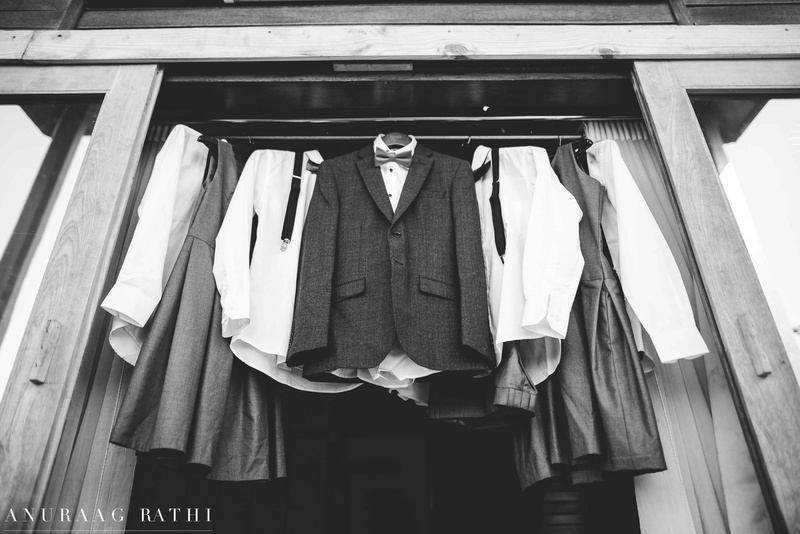 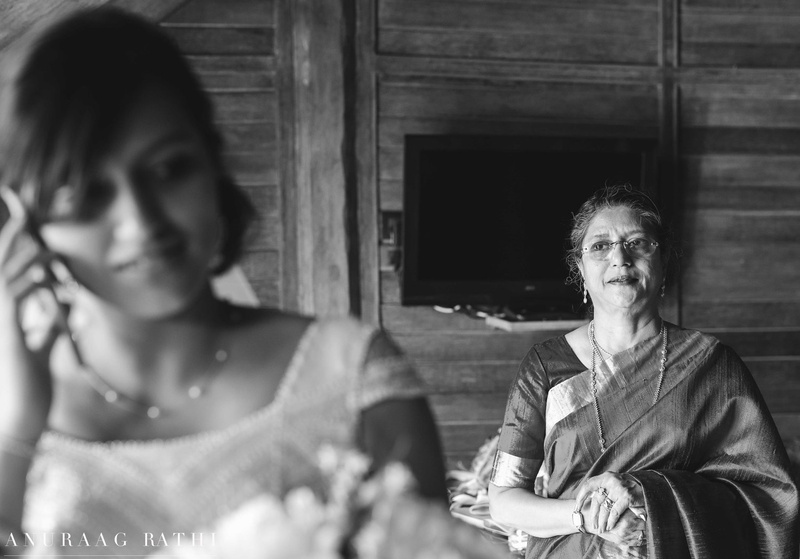 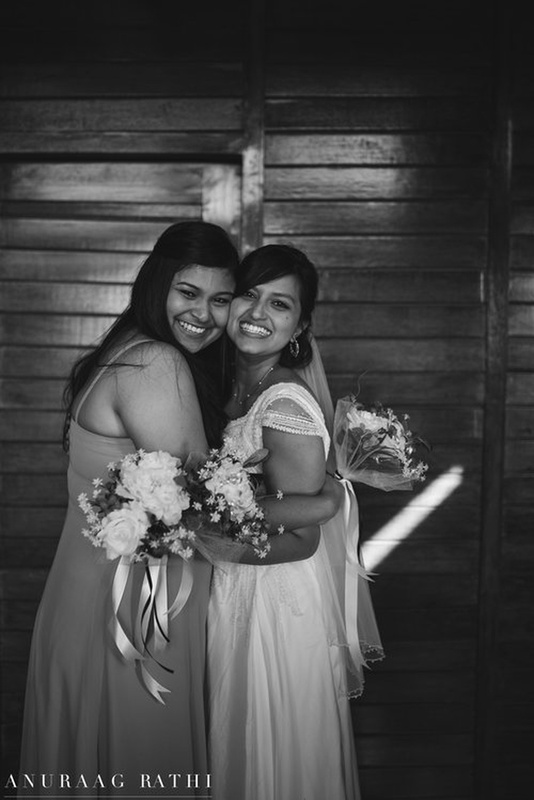 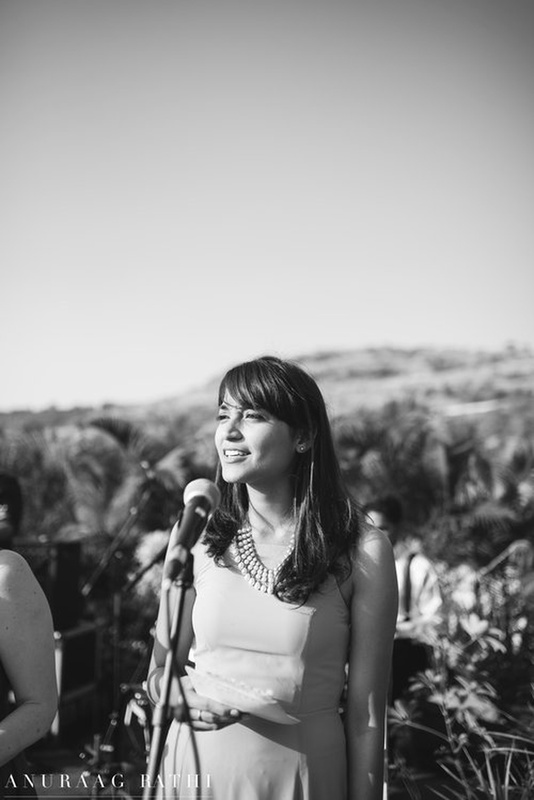 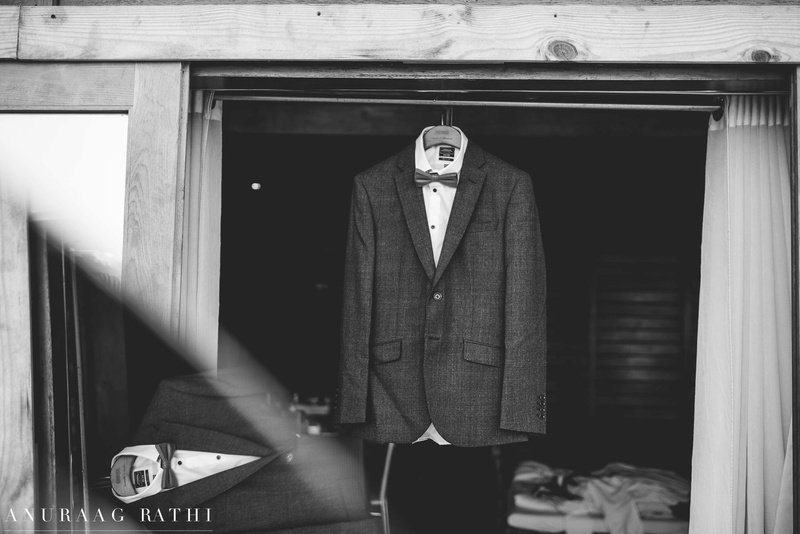 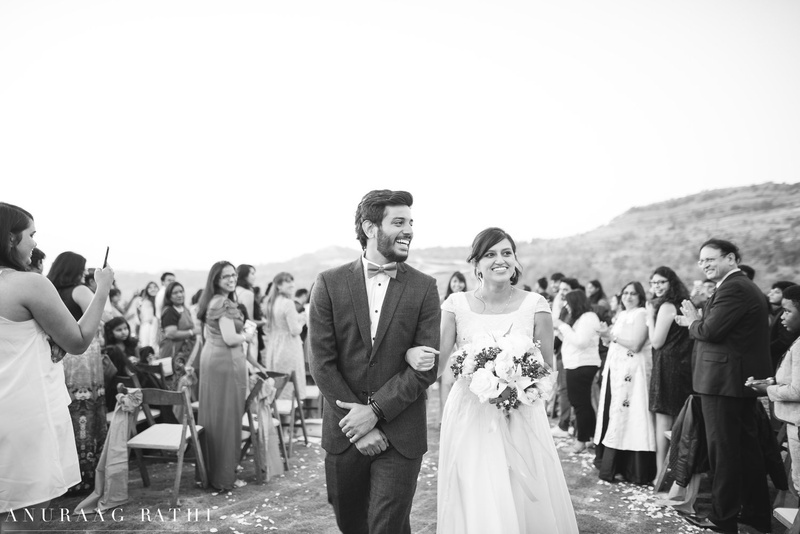 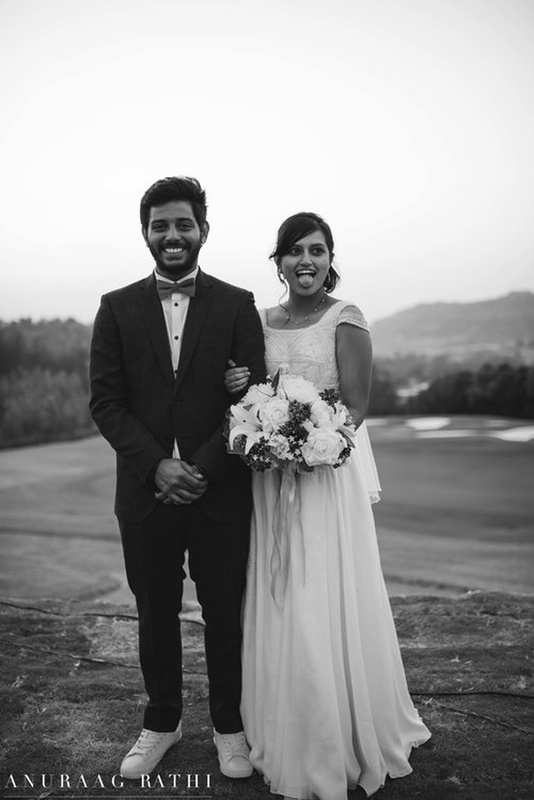 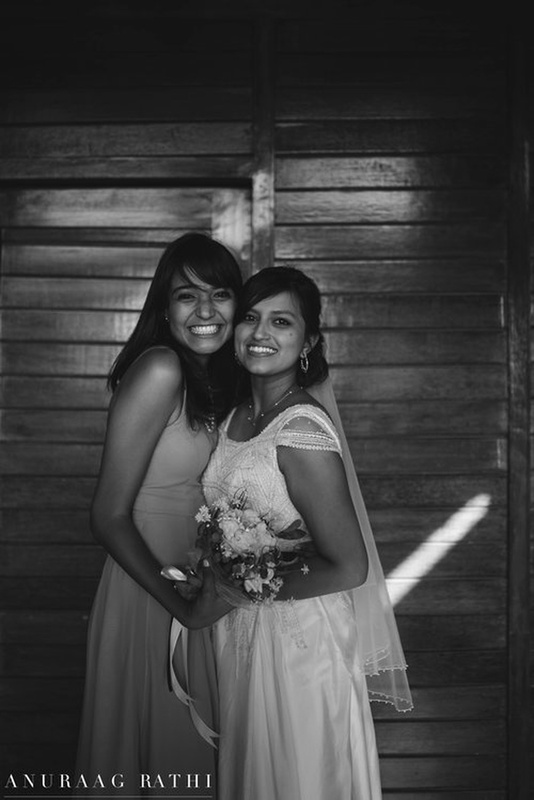 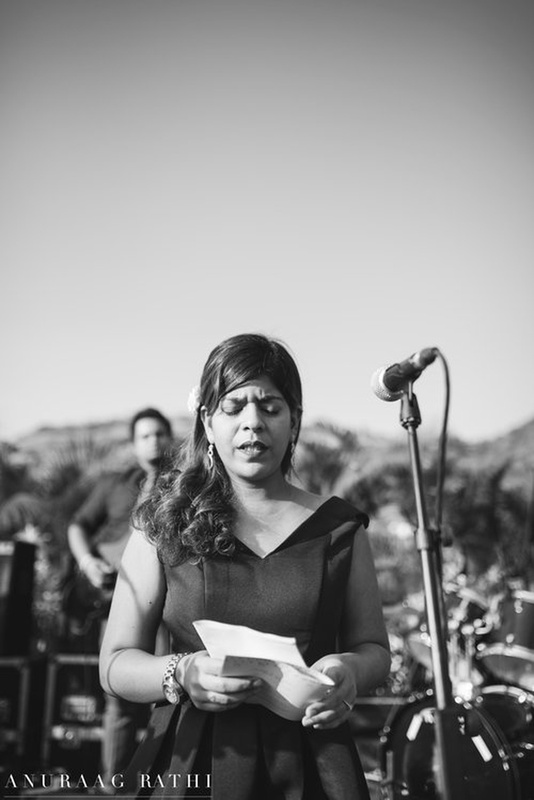 Prashansa always visualised a simple, chic and elegant wedding; and that's exactly what she got. 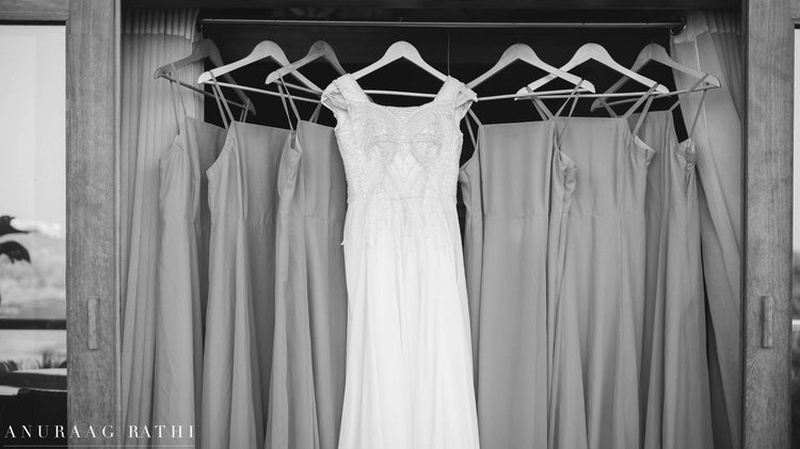 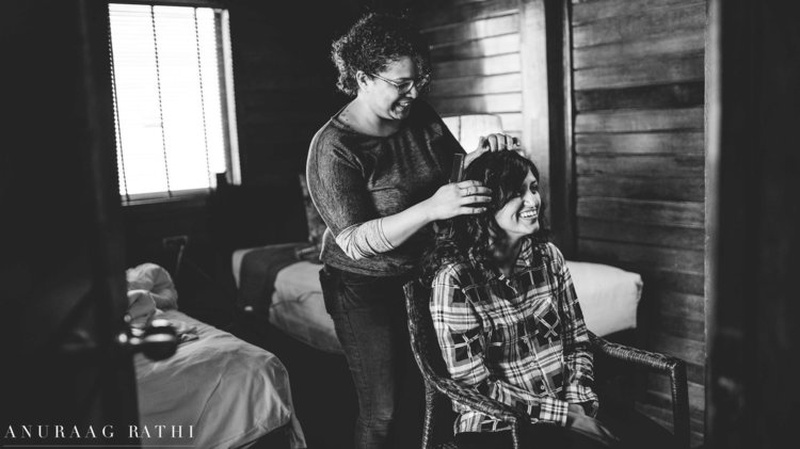 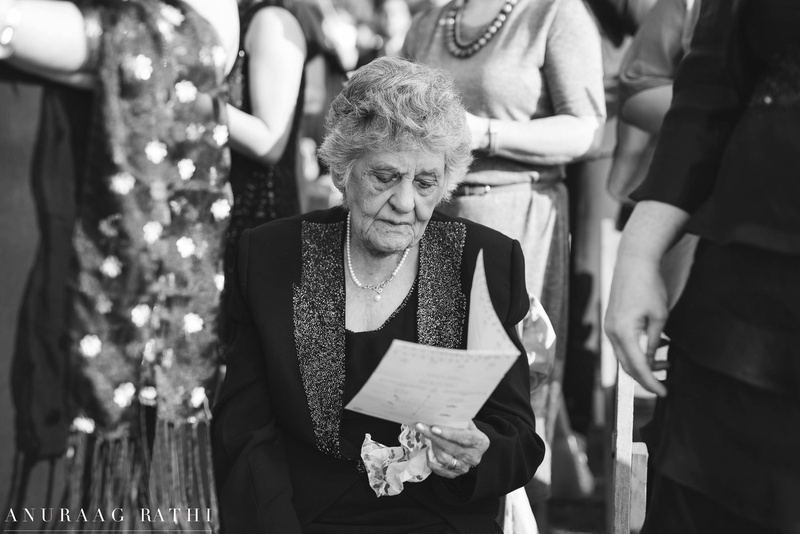 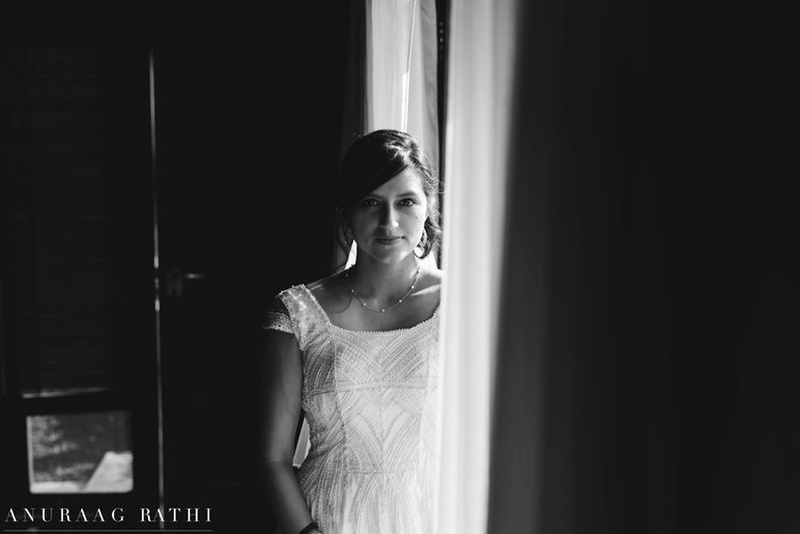 Minimal glitter, lights and lots of love - these were some elements that dominated her wedding day. 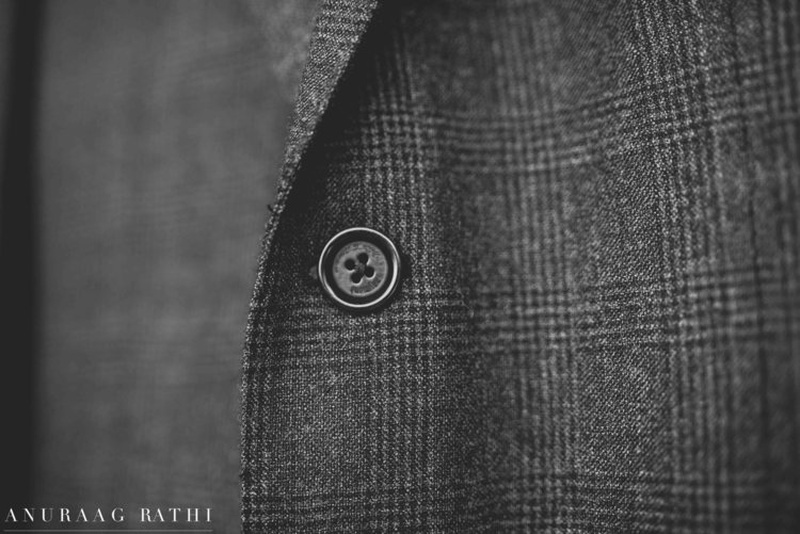 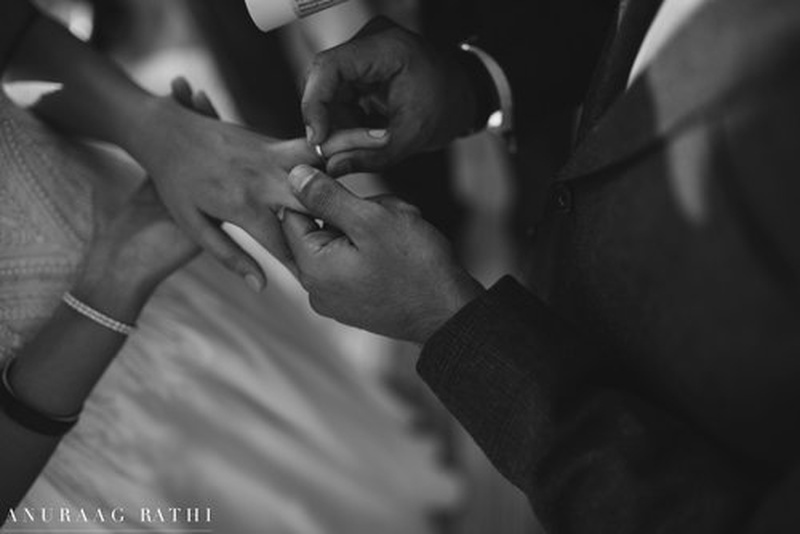 Captured beautifully by Anuraag Rathi . 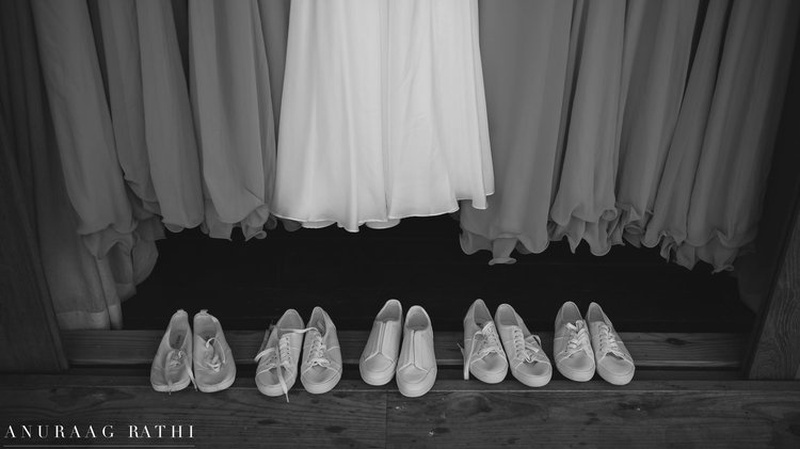 Bride and Bridesmaids dresses for the wedding day coordinated with white shoes. 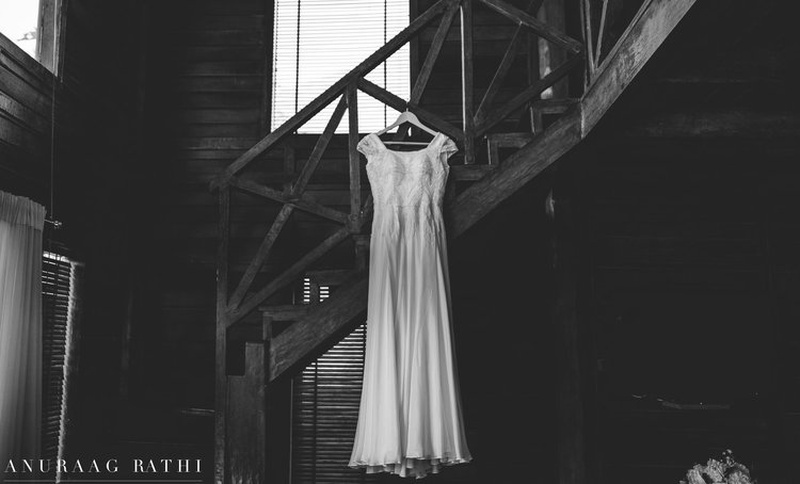 White bridal gown for the wedding ceremony. 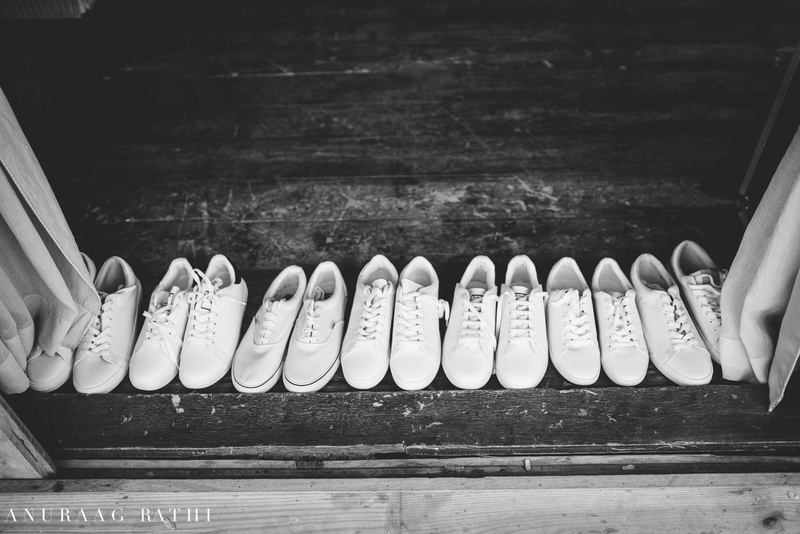 Groom and his squad's outfits for the wedding day! 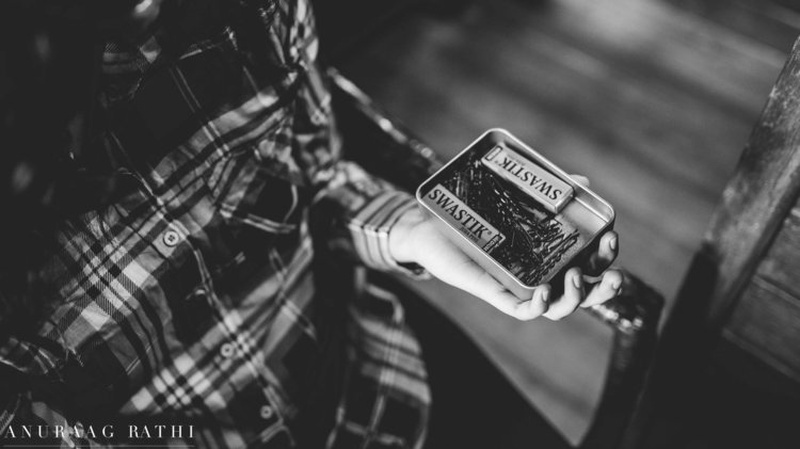 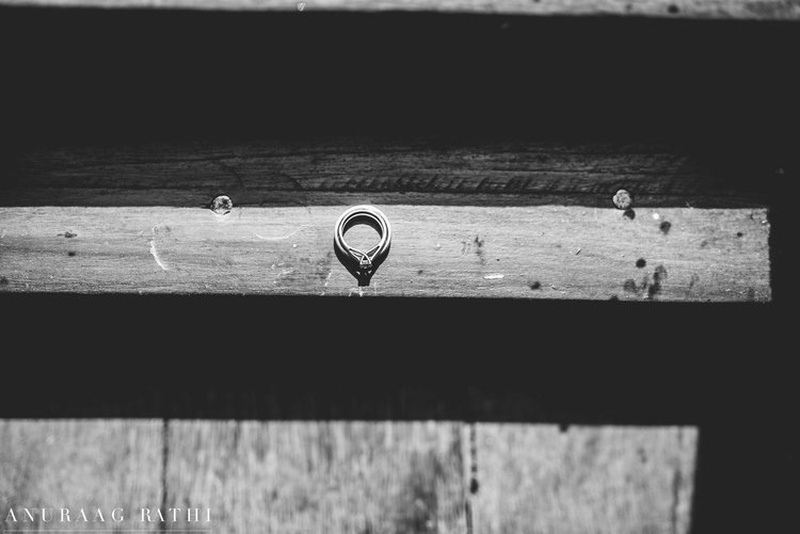 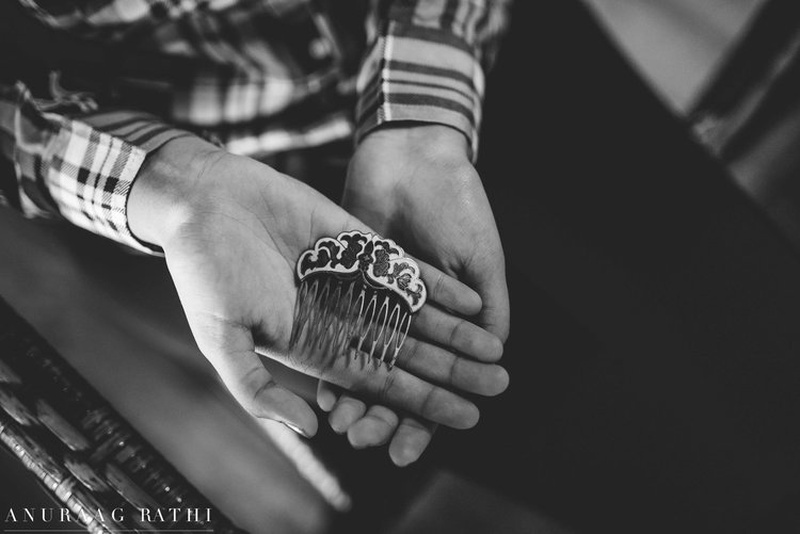 Wedding ring photography by Anuraag Rathi. 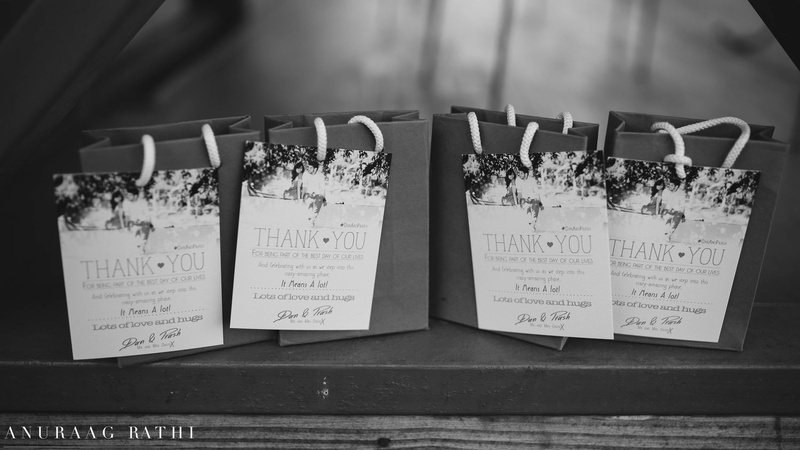 Cute wedding favours for the guests. 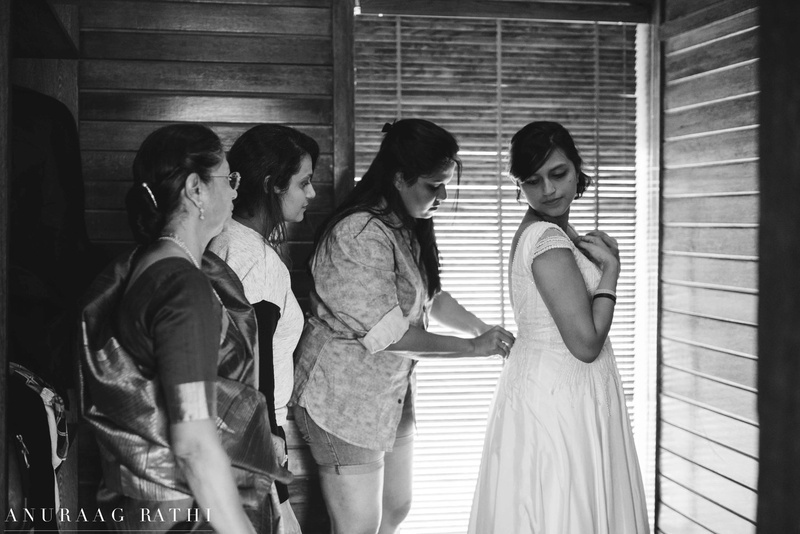 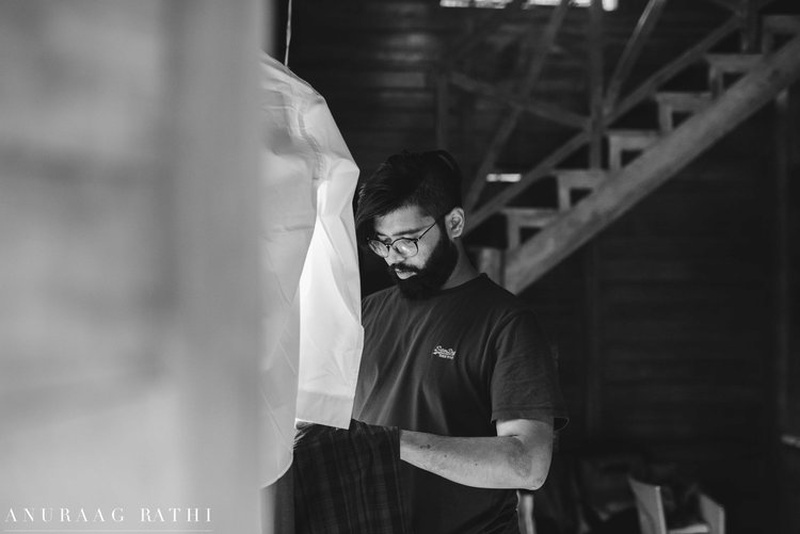 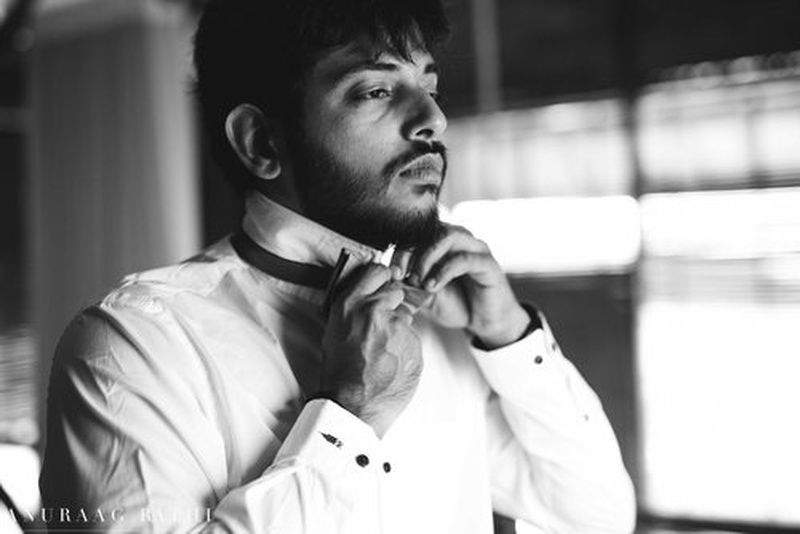 Bridal wear by Michelle Rodrigues, Bandra. 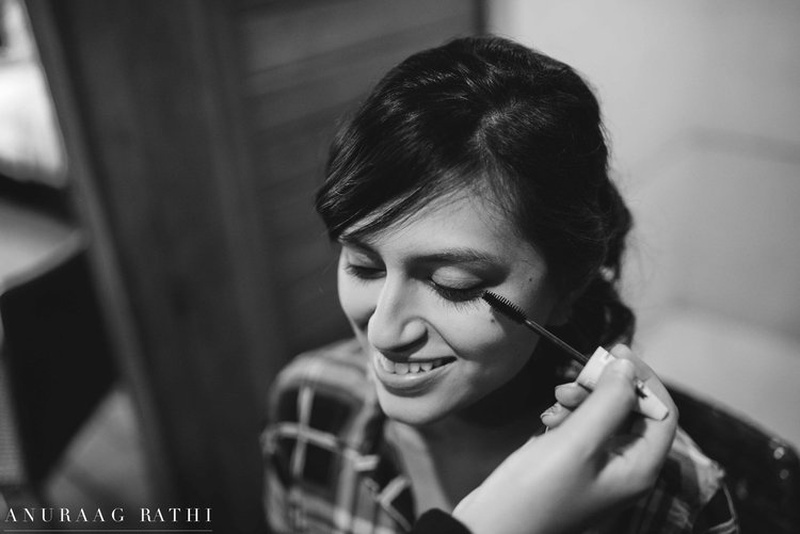 Bridal makeup by Studio Nine The Salon. 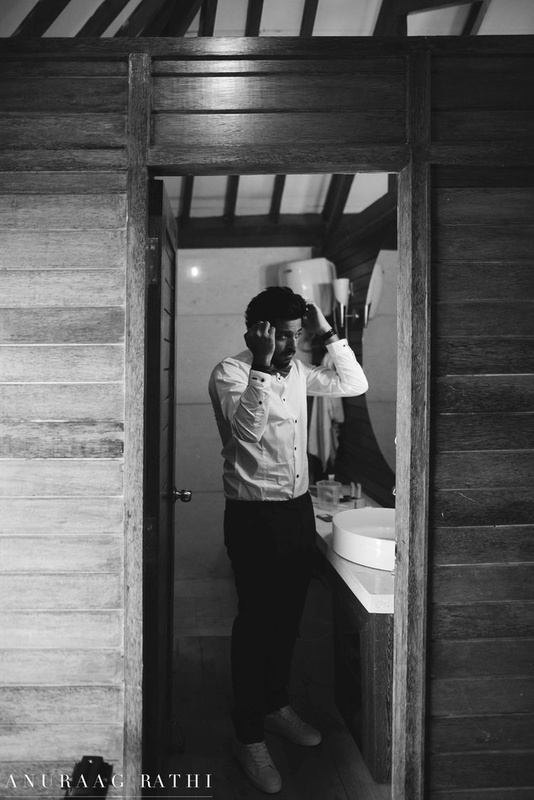 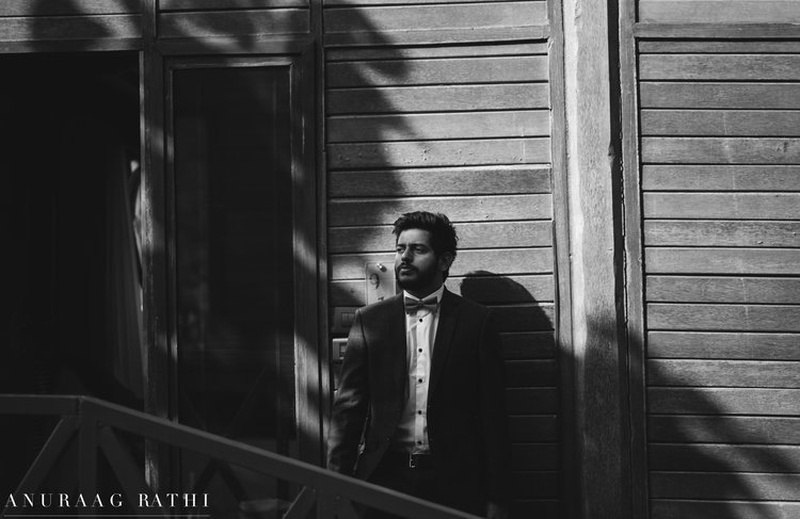 Dressed up in a black and white suit by Raymond! 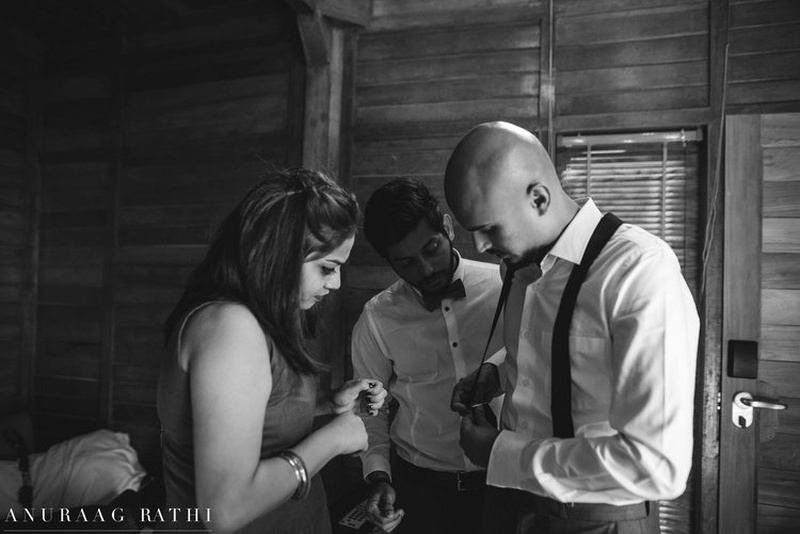 Getting down for the wedding ceremony. 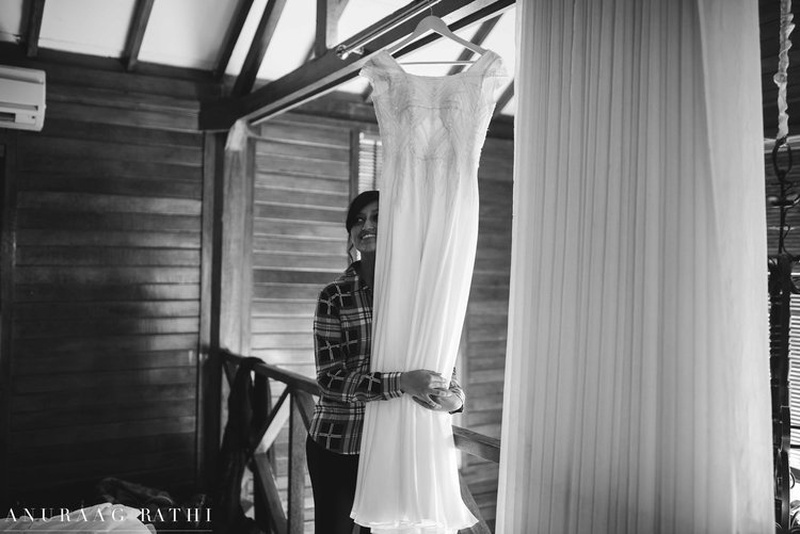 Looking elegantly beautiful in that white wedding gown for the big day. 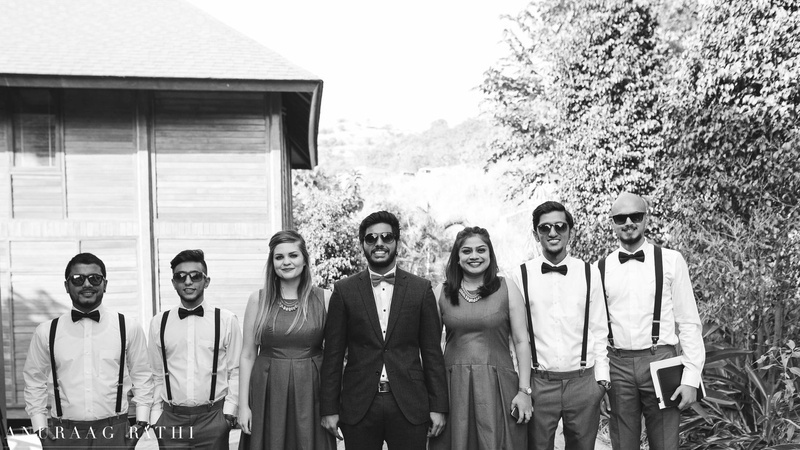 Pre wedding photoshoot with the bridesmaids. 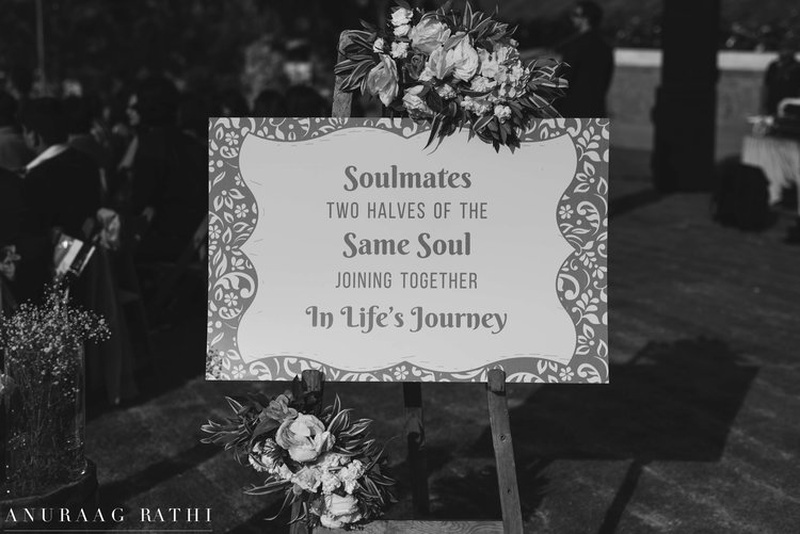 Lovely signage at the wedding entrance. 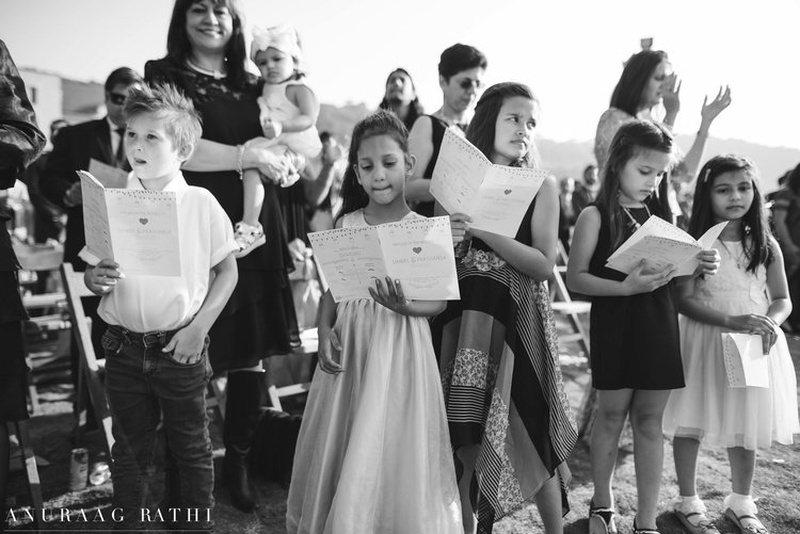 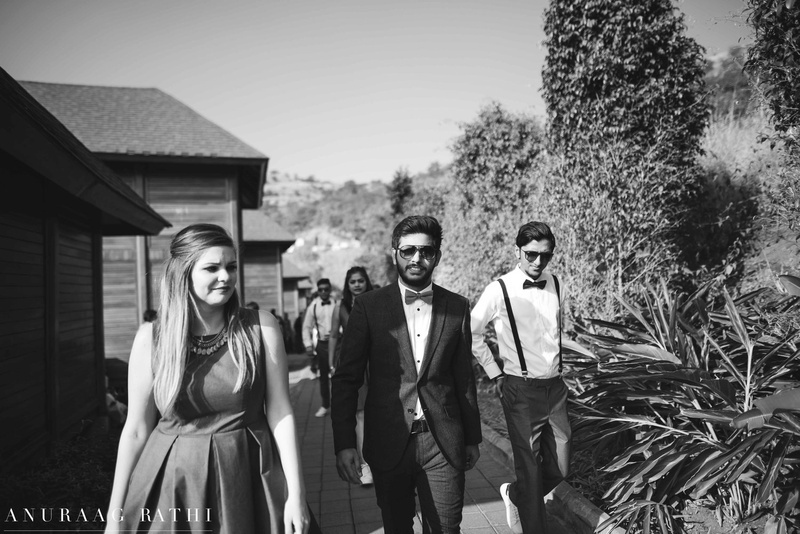 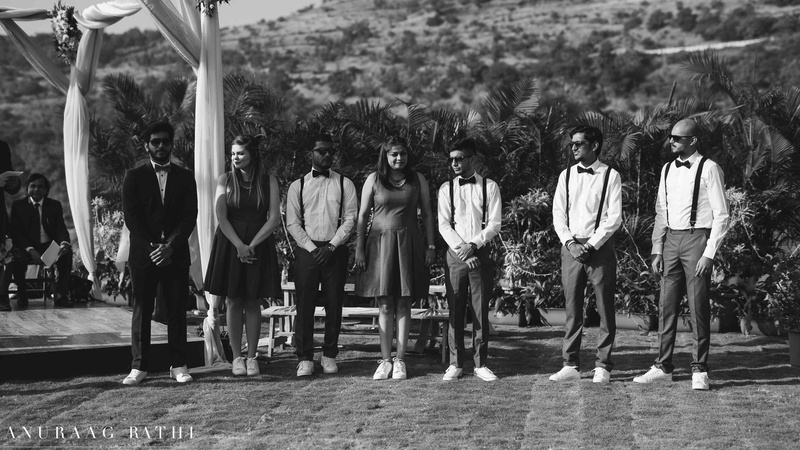 Groom and his squad dressed up in black and white suits and dresses! 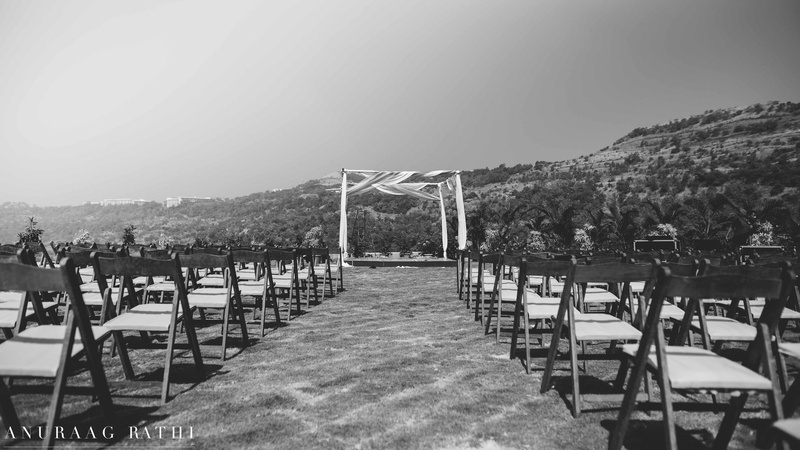 Beautiful set up for the wedding ceremony. 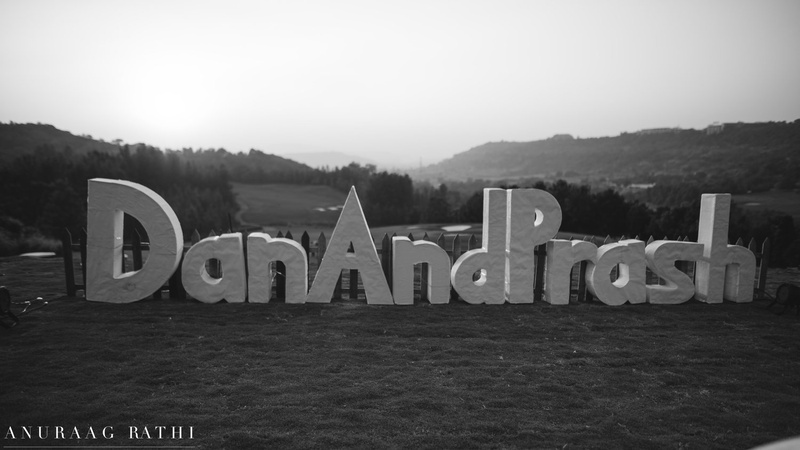 #DanAndPrash big sign board installation at the wedding ceremony. 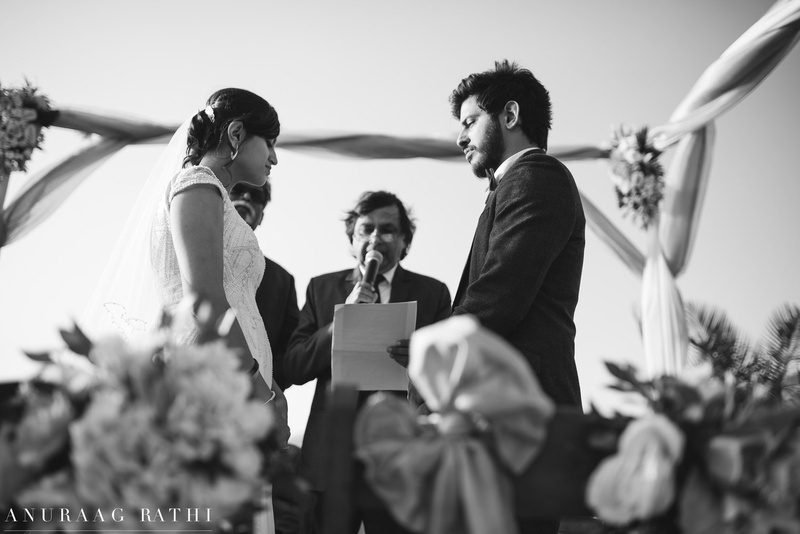 Bride and Groom exchanging the wedding vows. 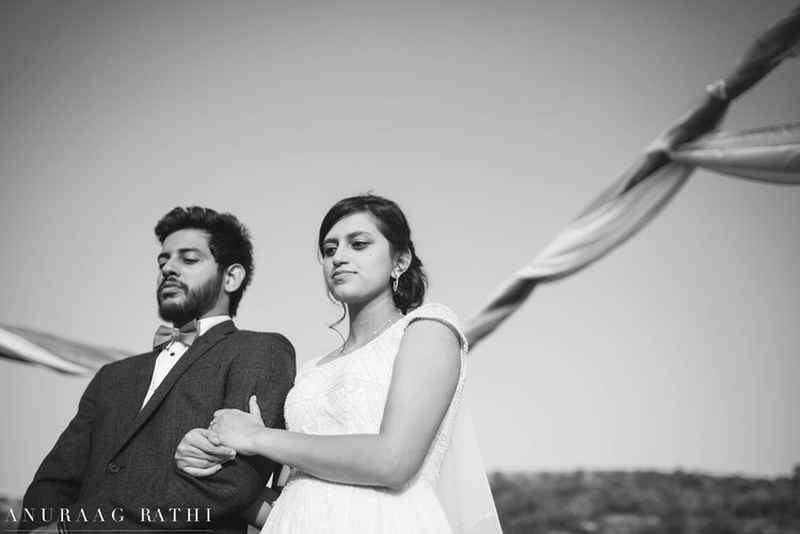 Post wedding cute couple photoshoot. 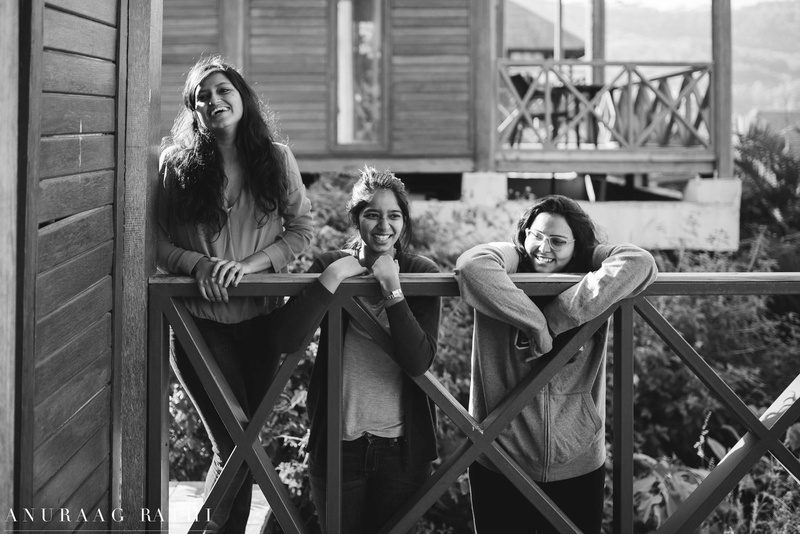 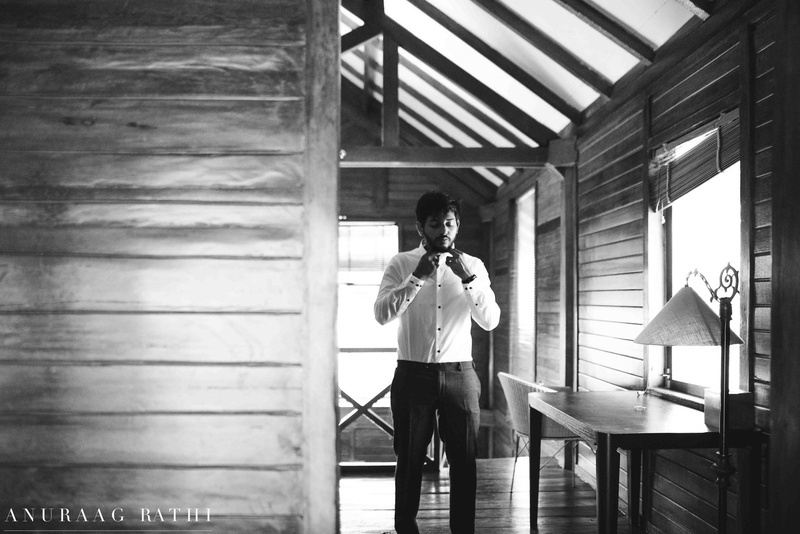 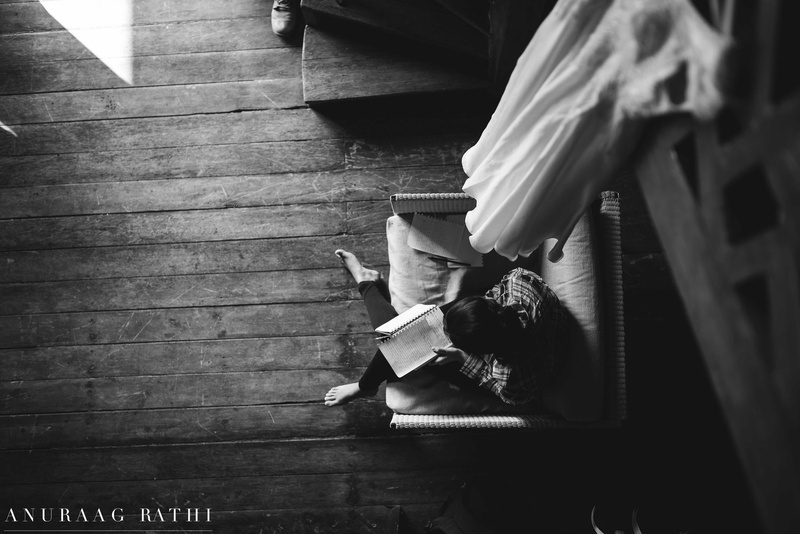 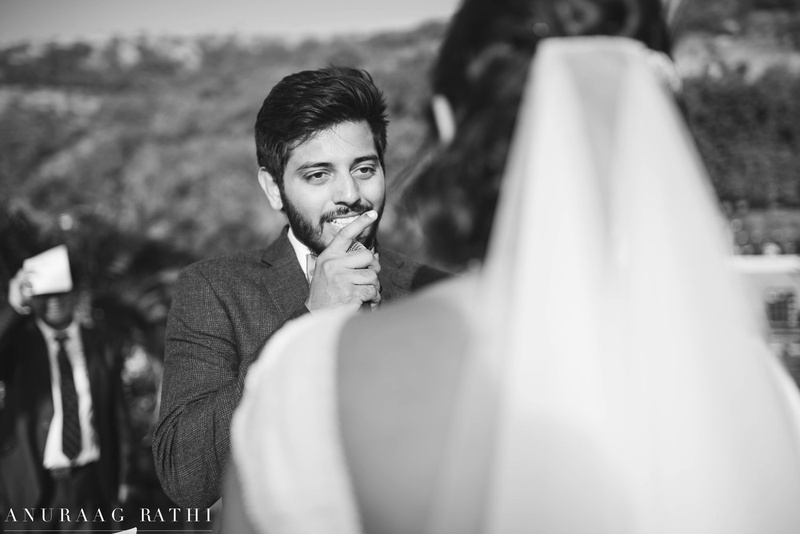 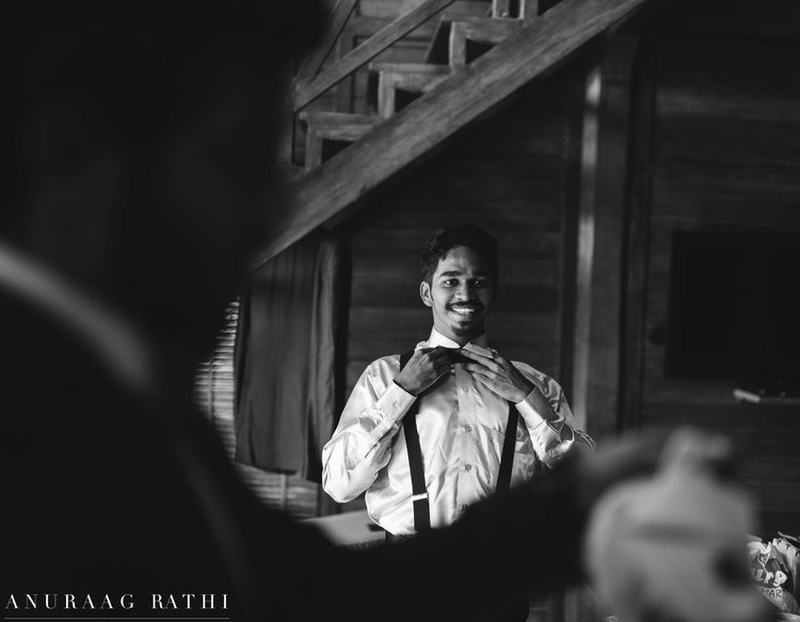 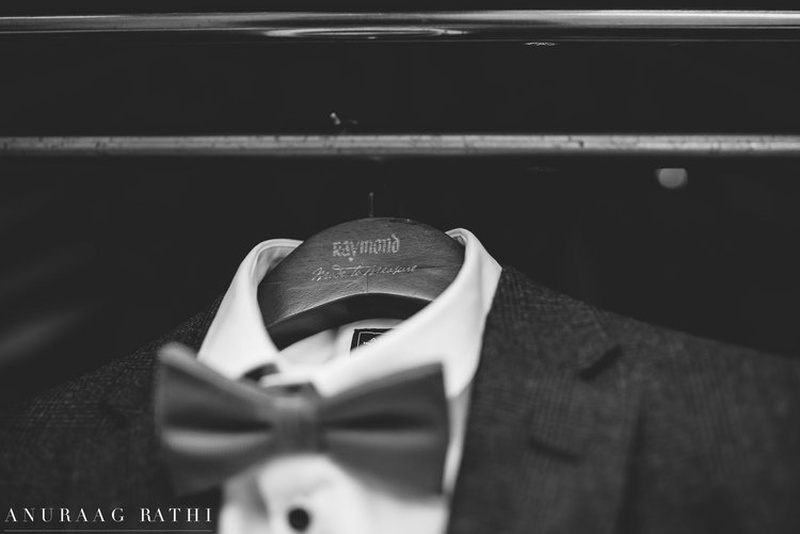 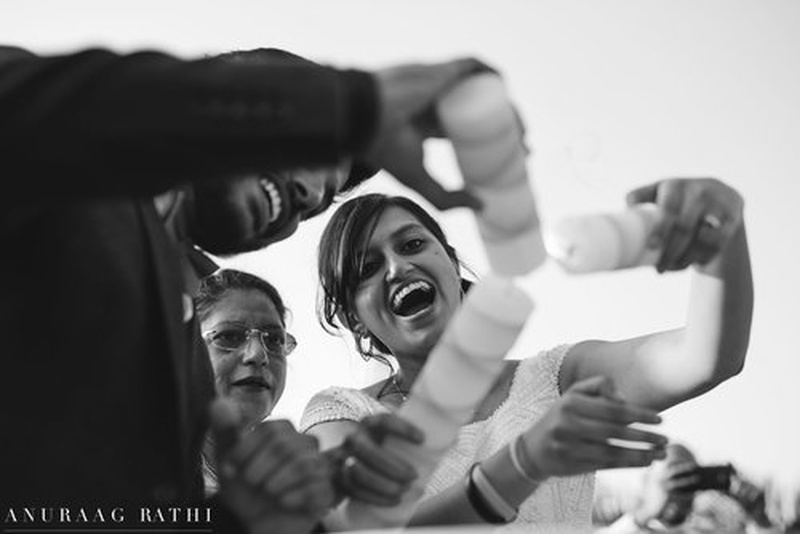 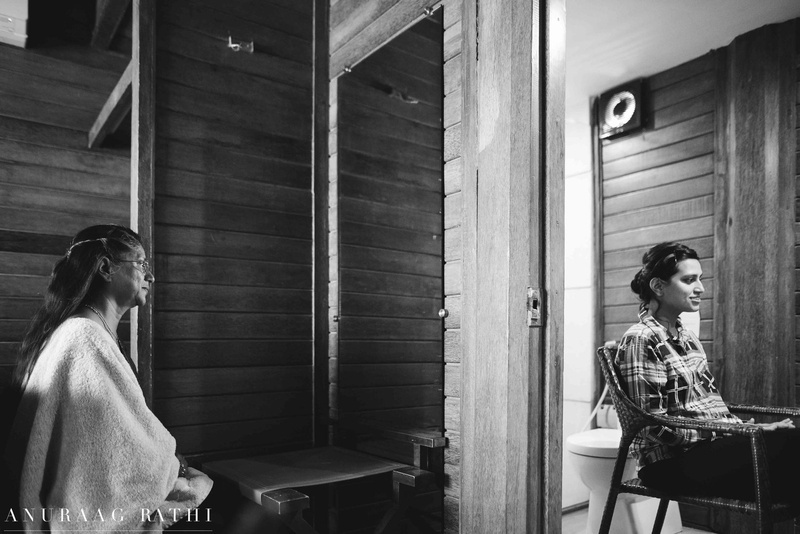 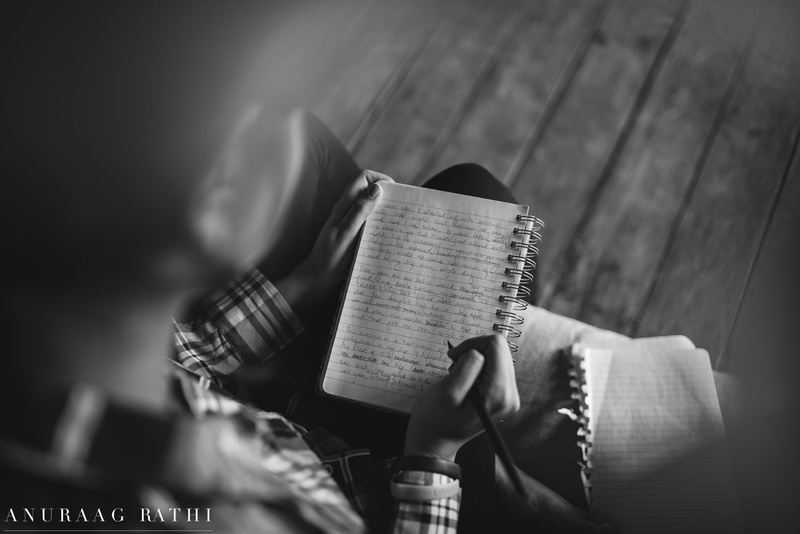 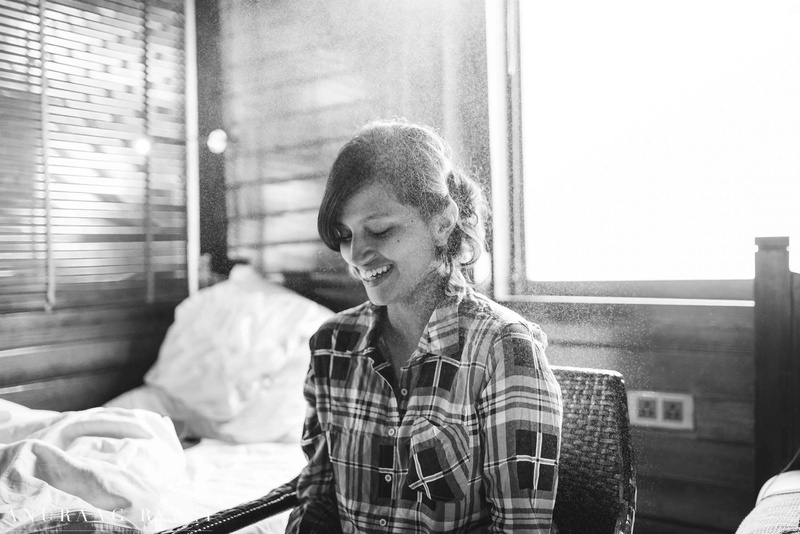 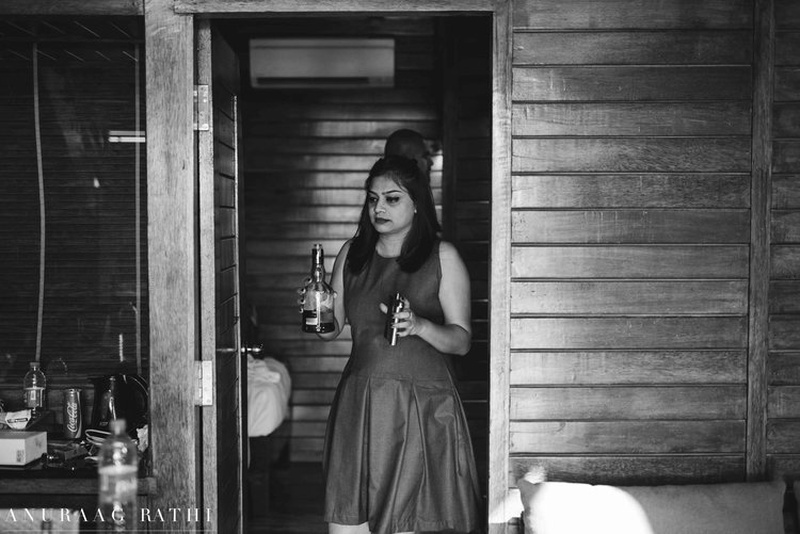 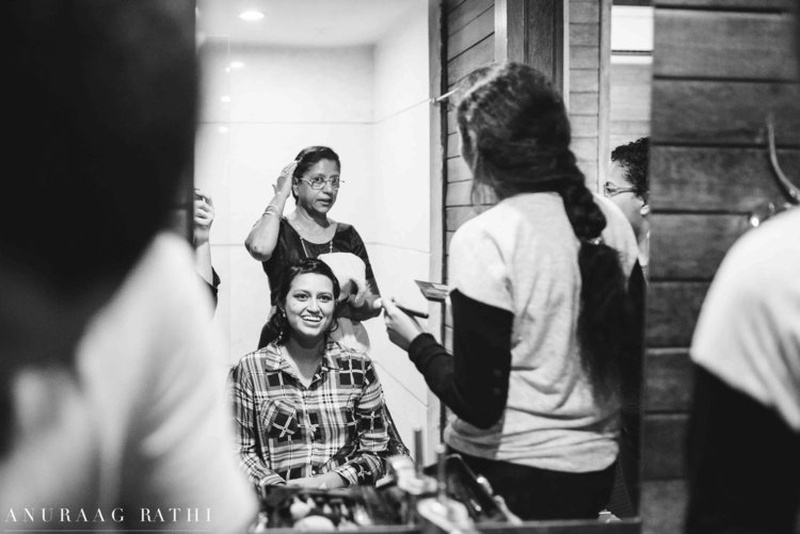 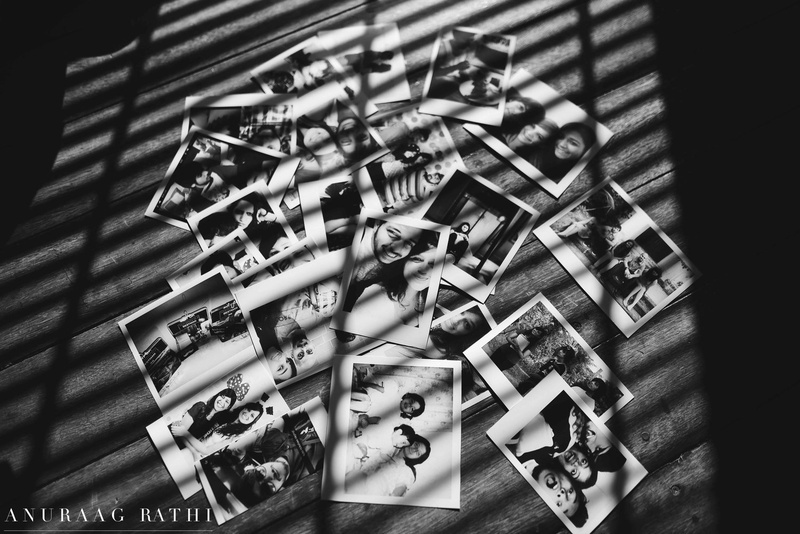 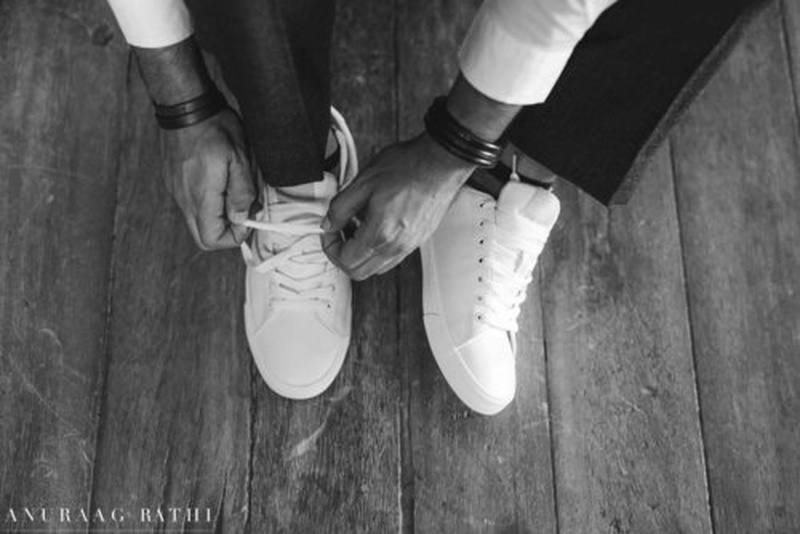 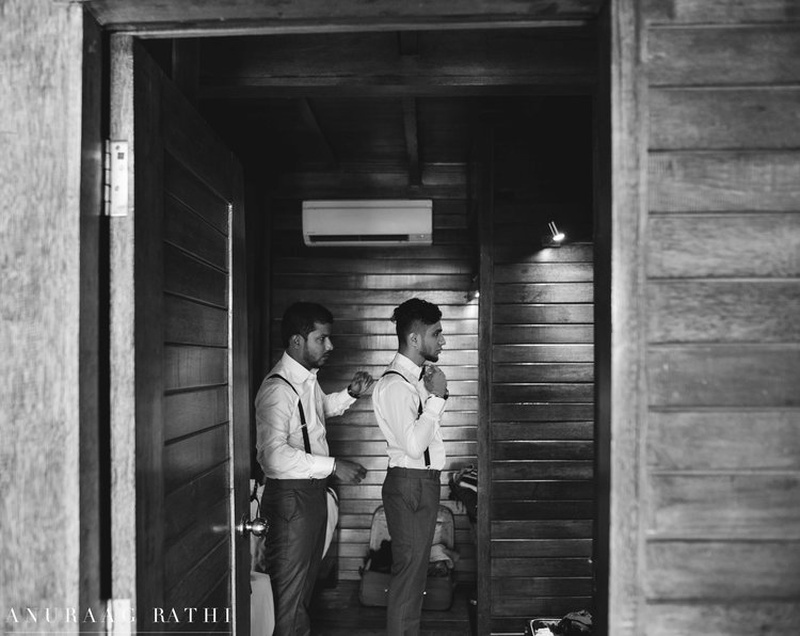 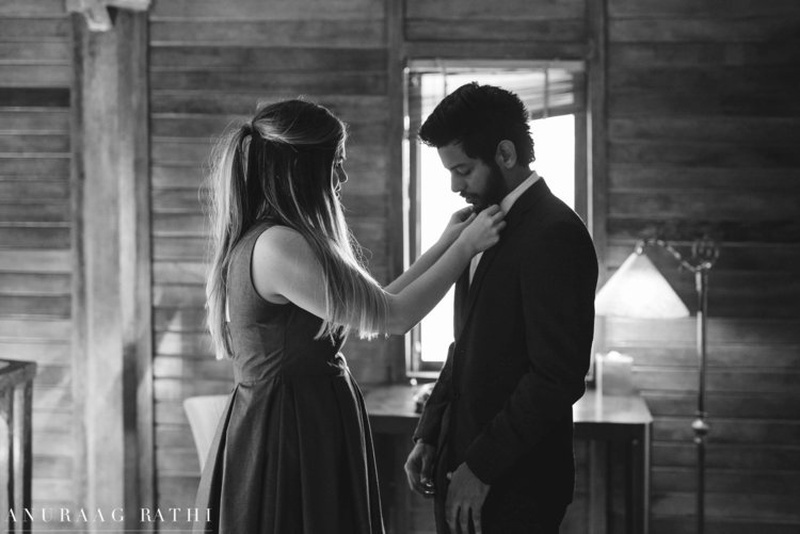 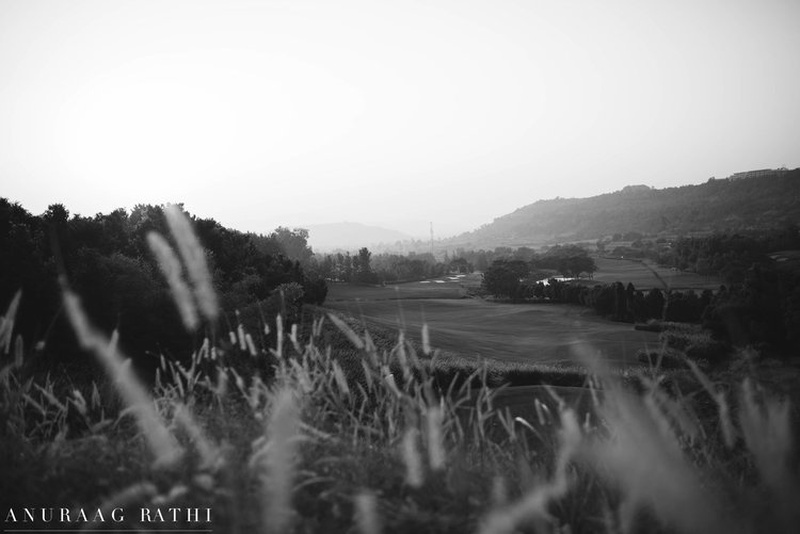 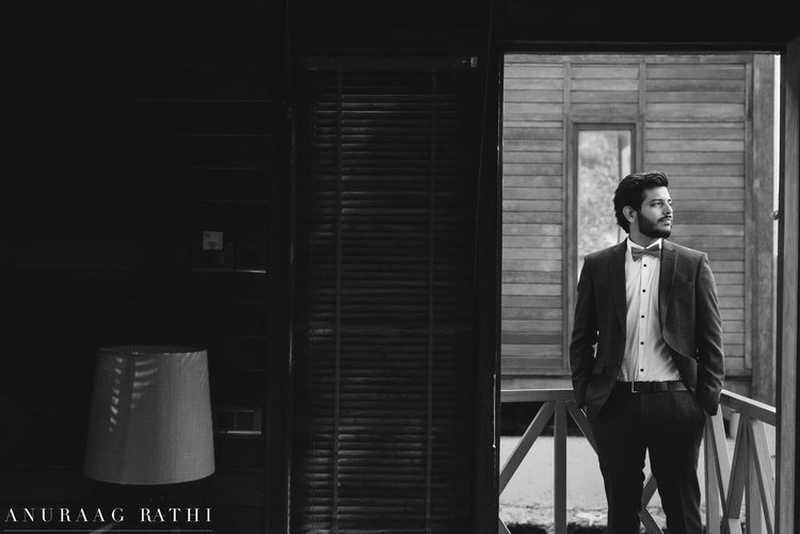 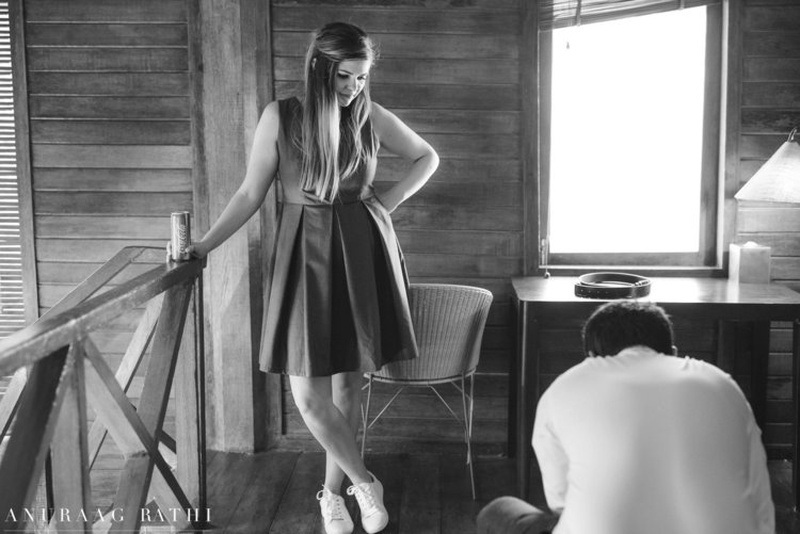 Post wedding couple shoot by Anuraag Rathi !